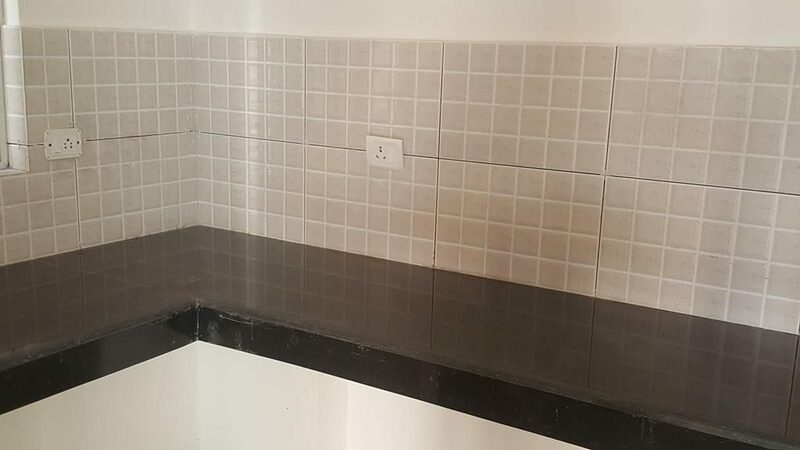 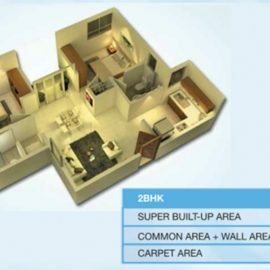 If you are looking for a perfect blend of a modern home and an investment opportunity, Vaibhav Bhiwadi is just the project for you. 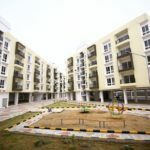 This 23-acre township with 2BHK apartments, plots and a commercial complex provides for a close-knit community in one of the fastest developing areas of the NCR. 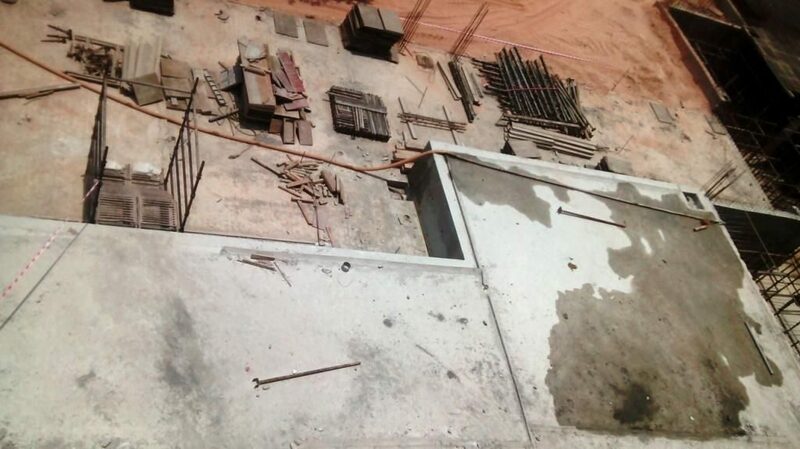 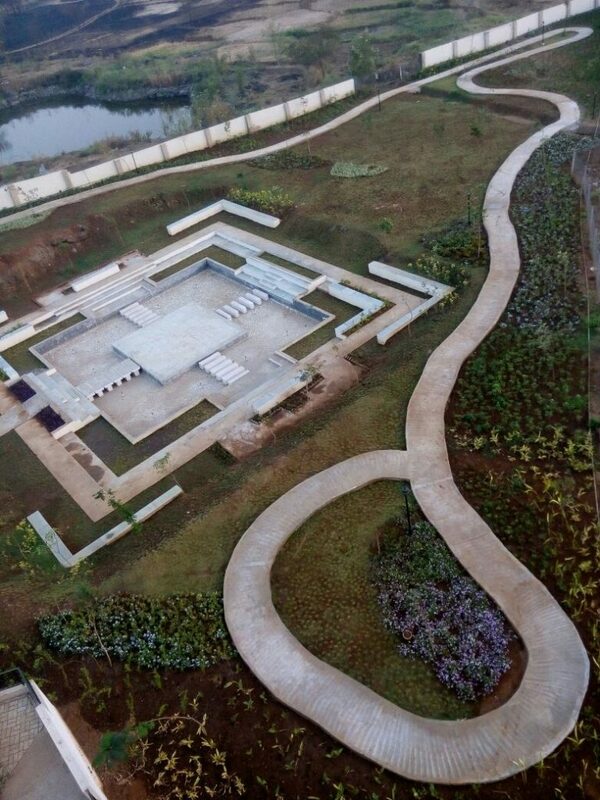 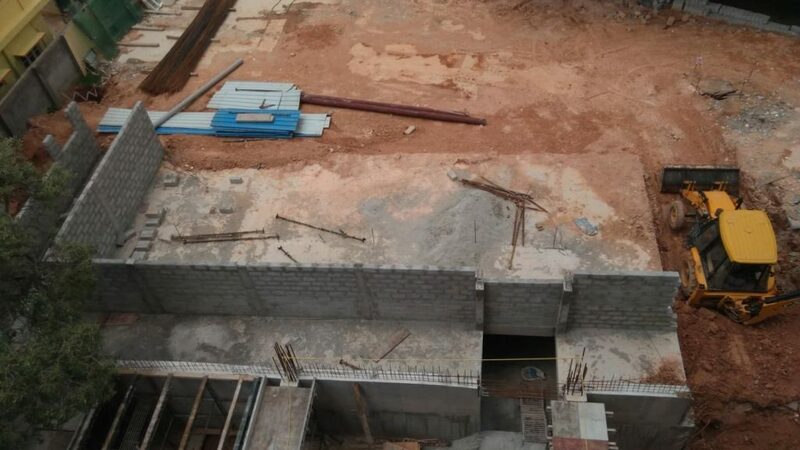 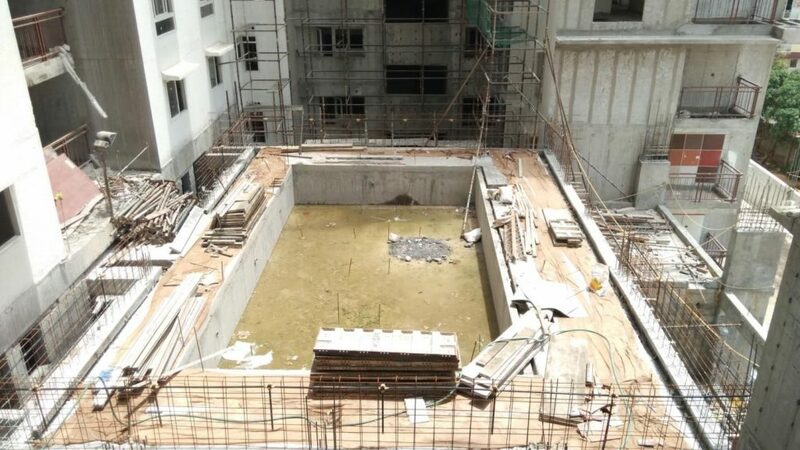 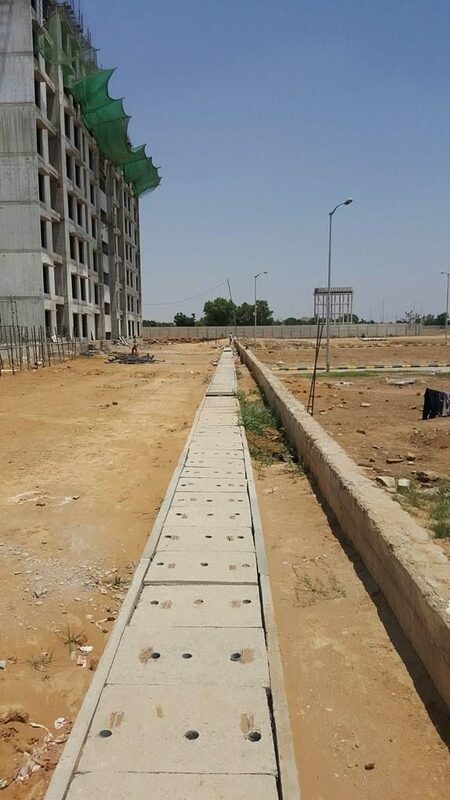 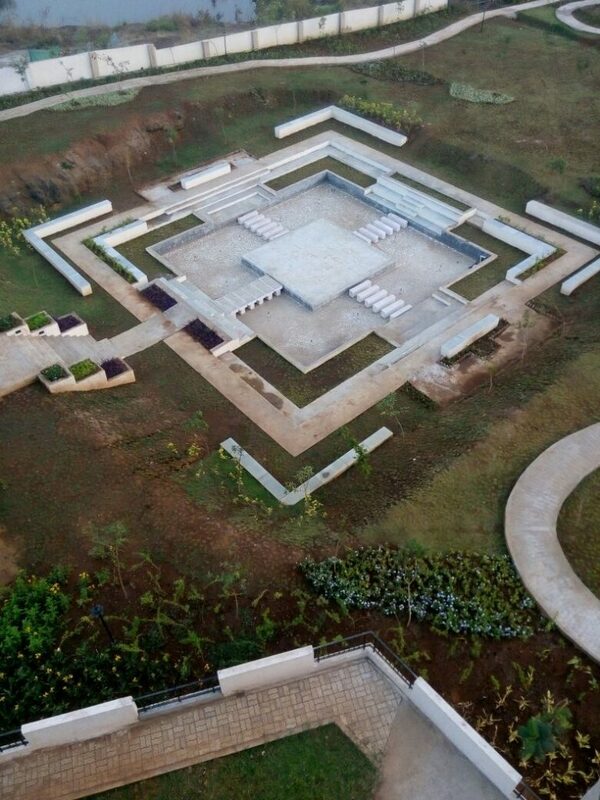 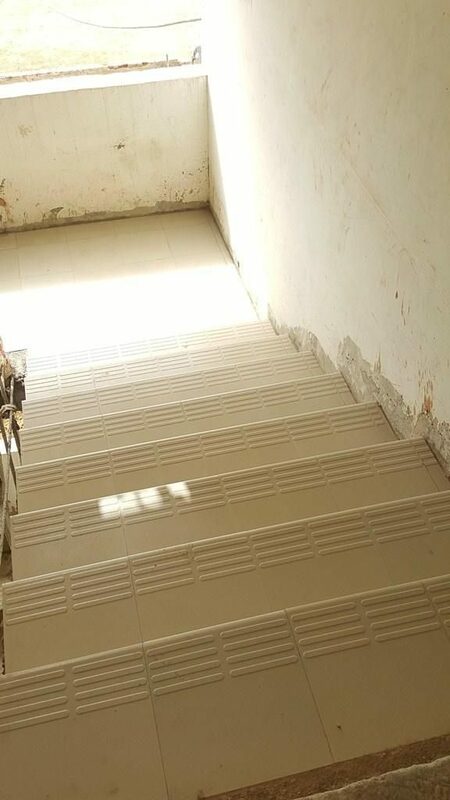 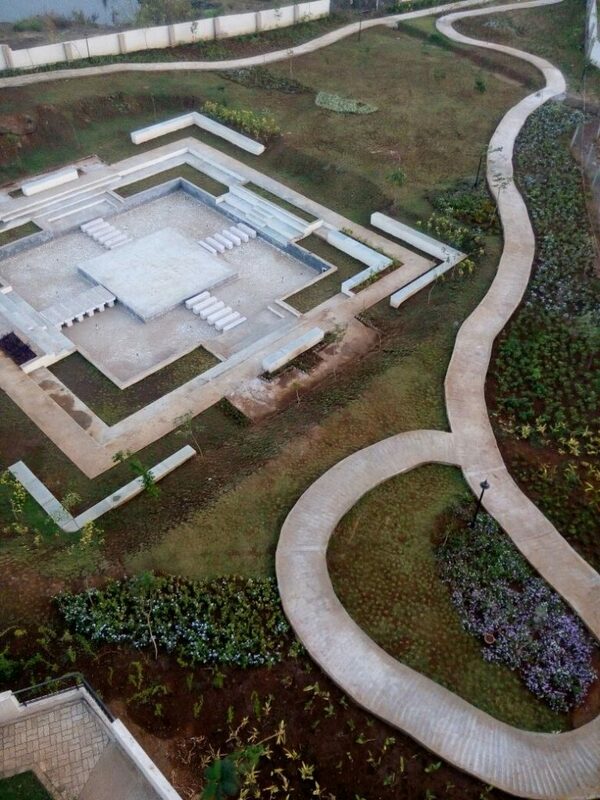 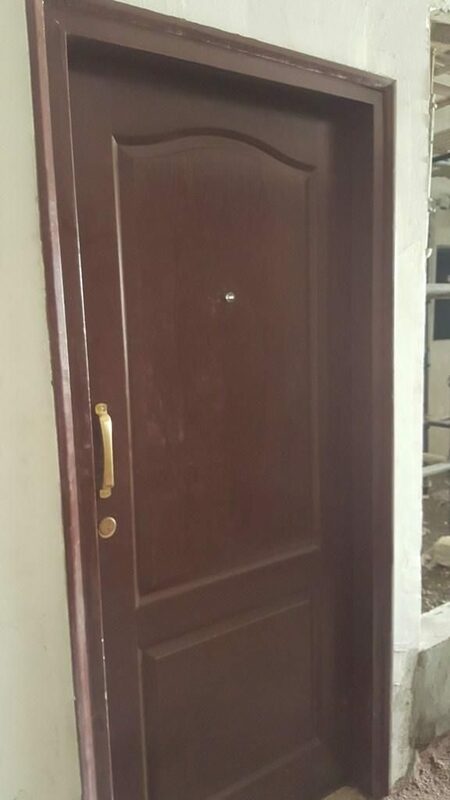 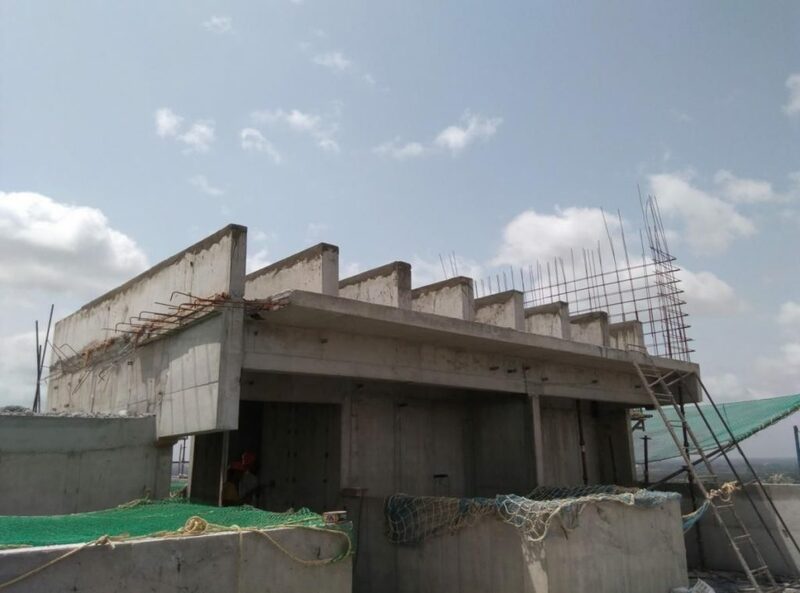 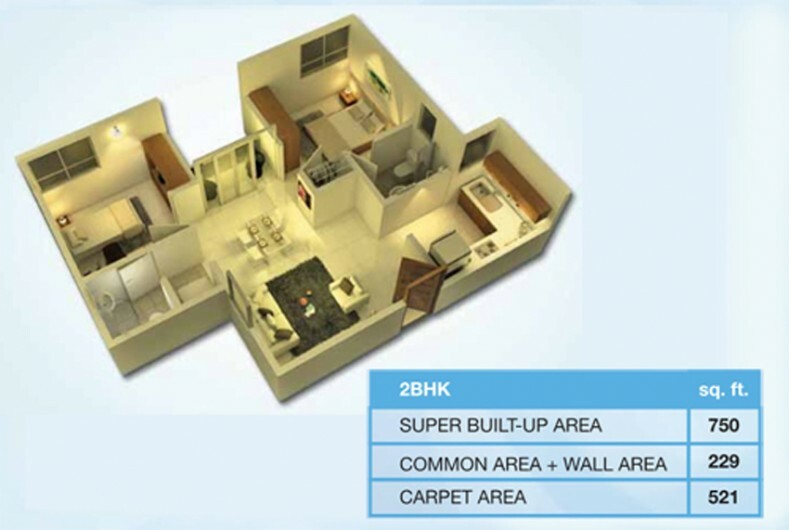 The project has 24×7 security, commercial centre, clubhouse, childrenâ€™s play area, swimming pool and much more! 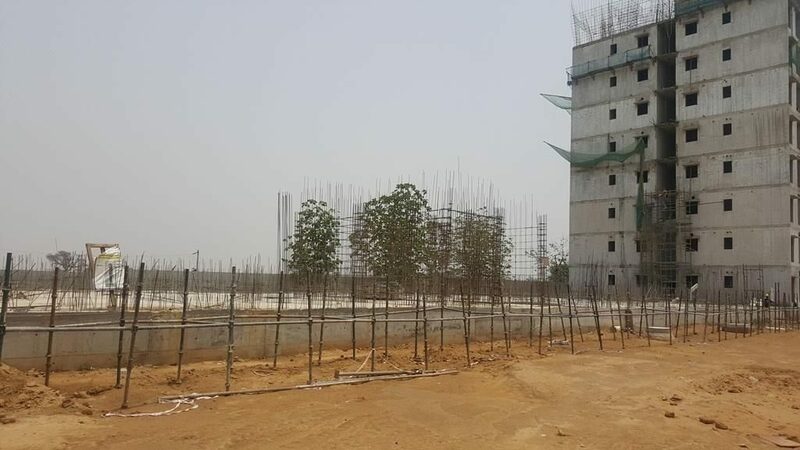 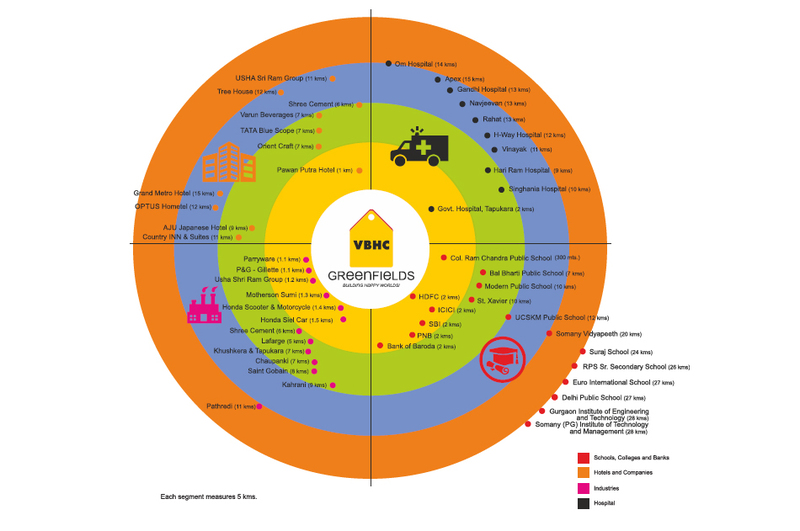 VBHC Greenfields, Bhiwadi is strategically located on State Highway 25 (Bhiwadi-Alwar Road) which is a four-lane mega highway and is approximately 6 km from the proposed DMIC airport and right opposite the acclaimed Honda-SEIL factory. 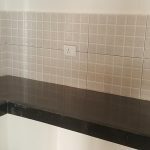 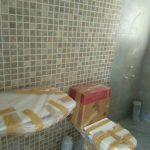 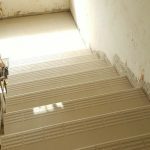 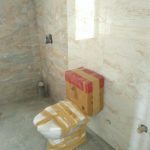 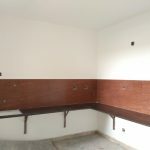 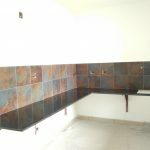 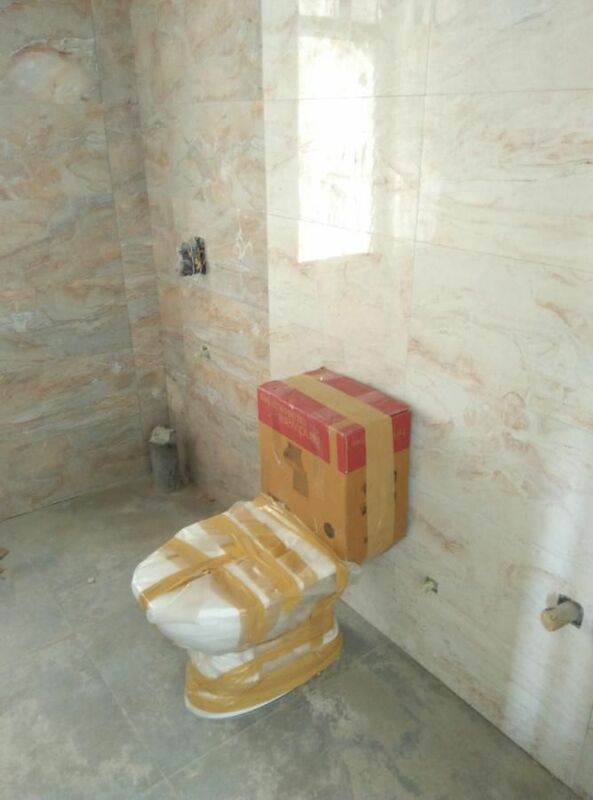 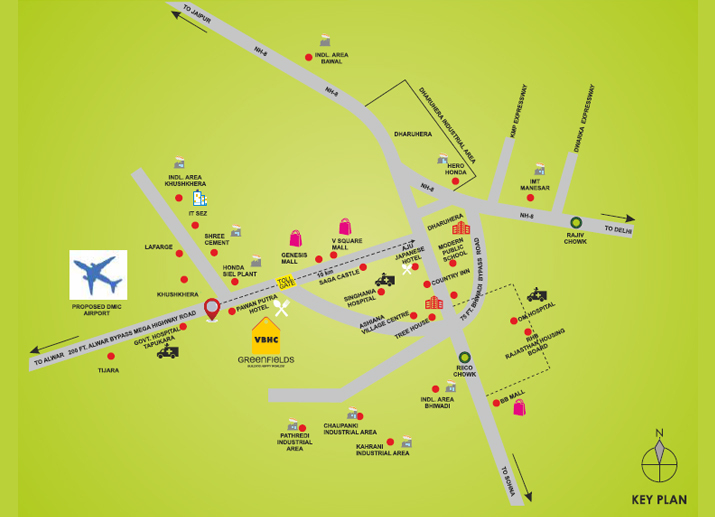 It is located at a distance of approximately 82 km from Connaught Place, New Delhi, and 55 km from Gurgaon. 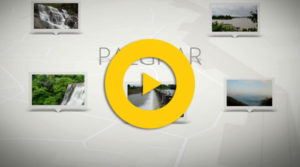 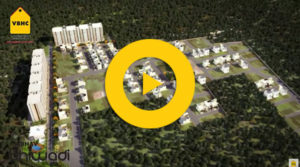 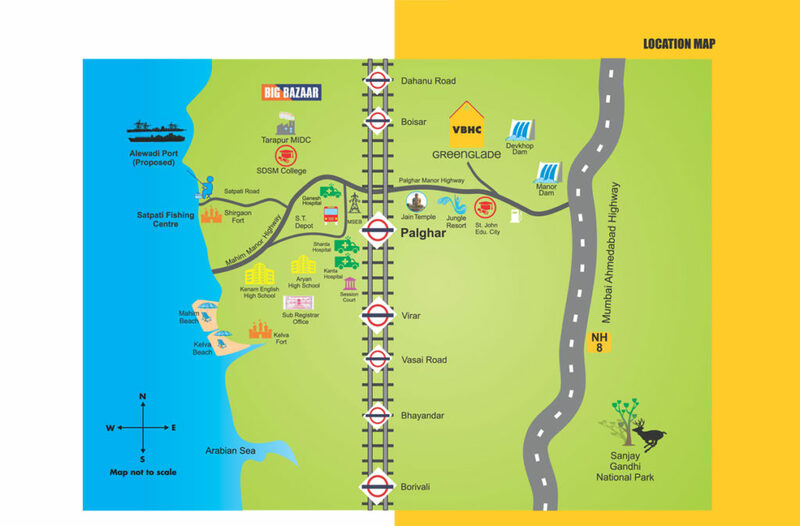 Imagine living in a home in one of Mumbai’s fastest developing areas – Palghar. 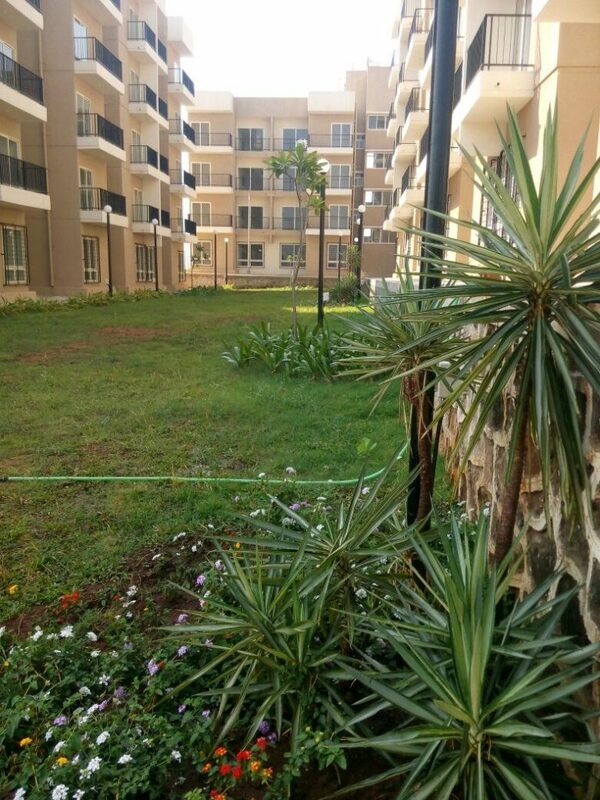 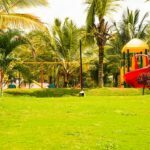 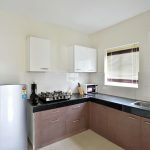 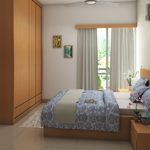 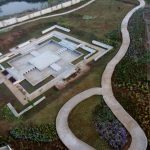 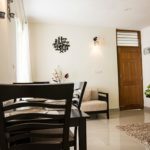 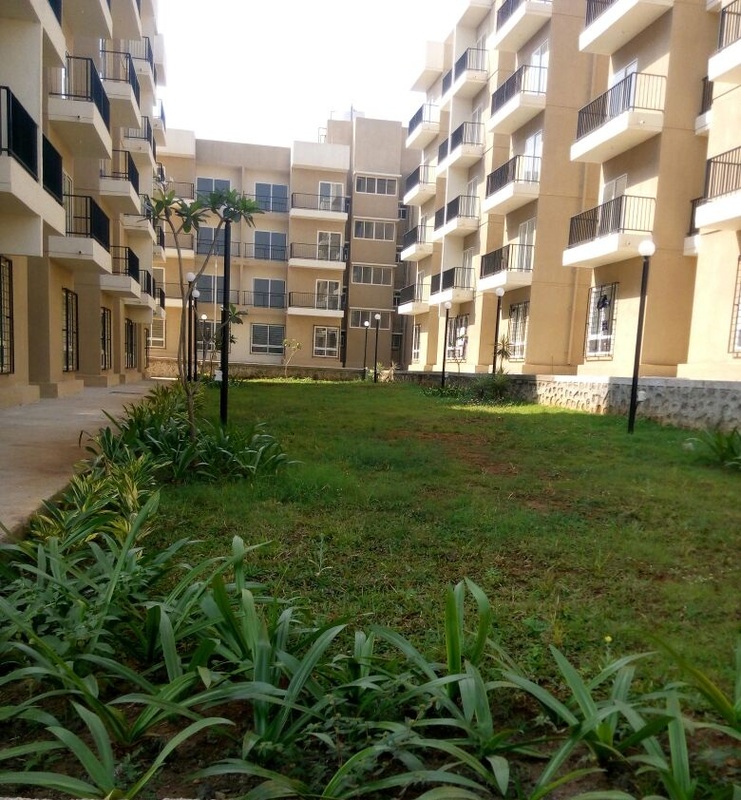 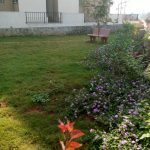 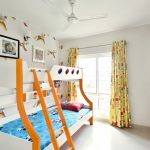 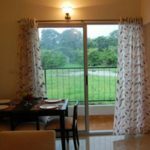 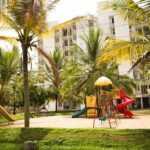 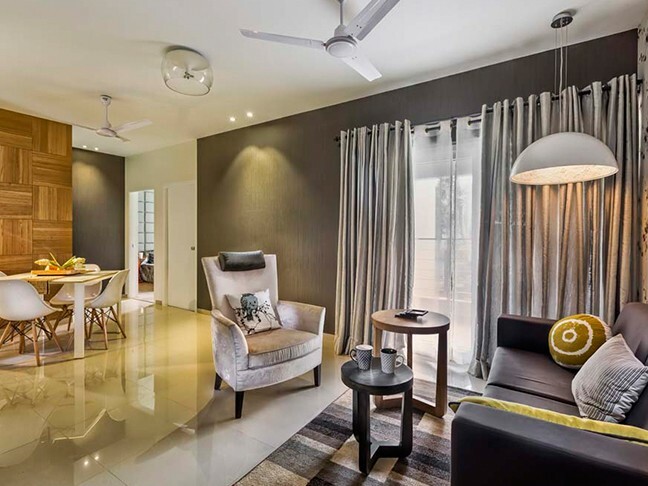 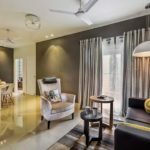 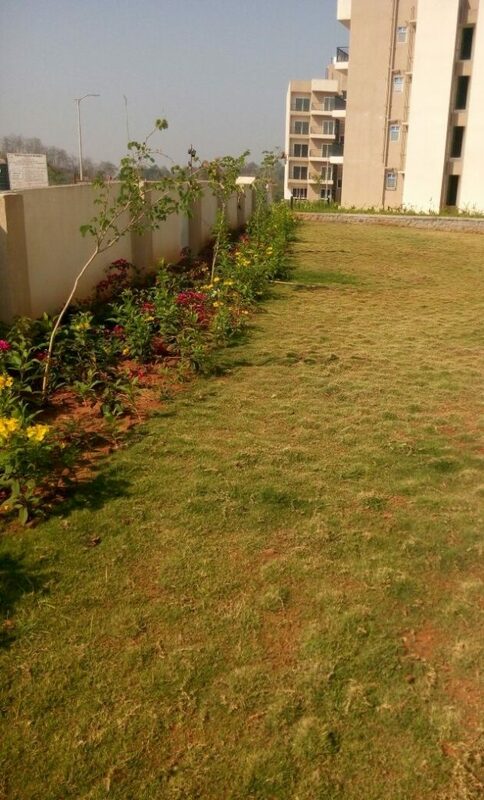 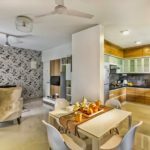 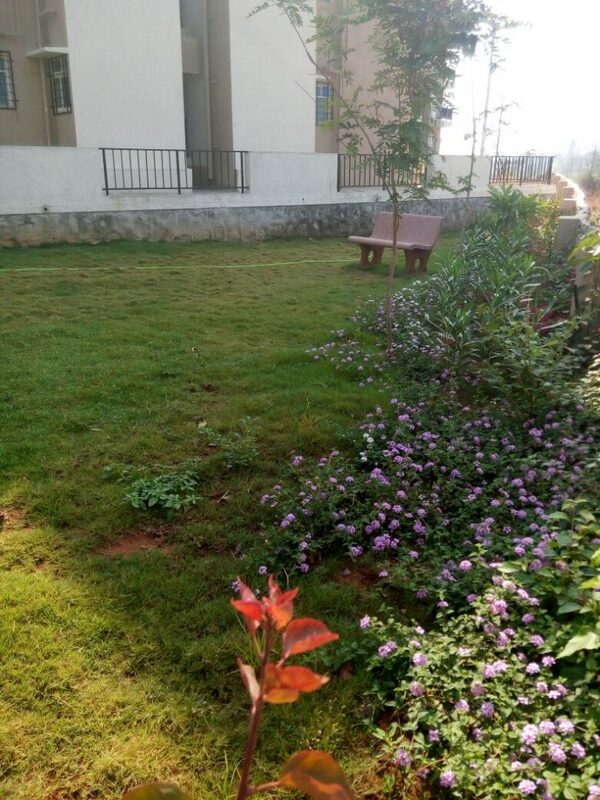 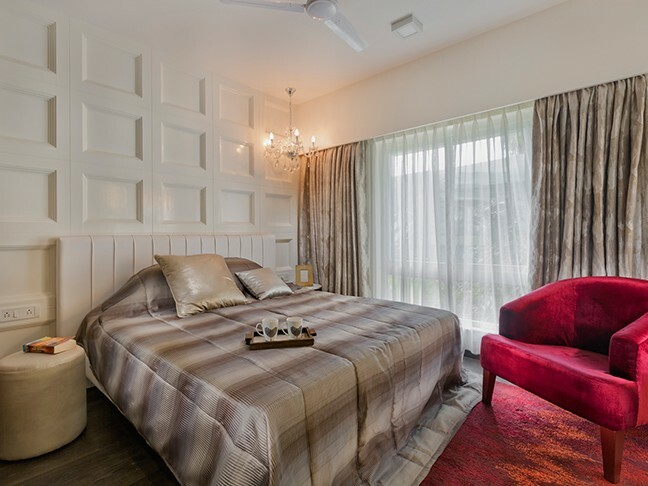 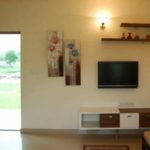 With vast expanses of green lawns and play areas for children, this complex is structured to ensure that each household enjoys a pleasurable and comfortable living experience. 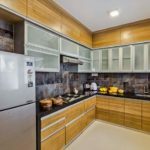 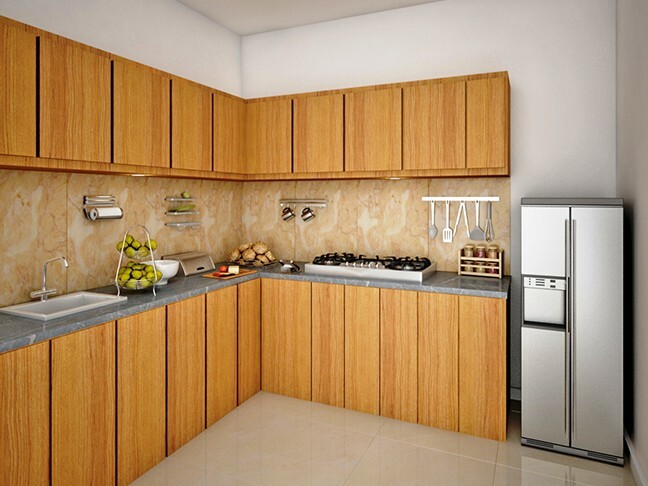 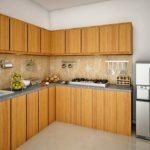 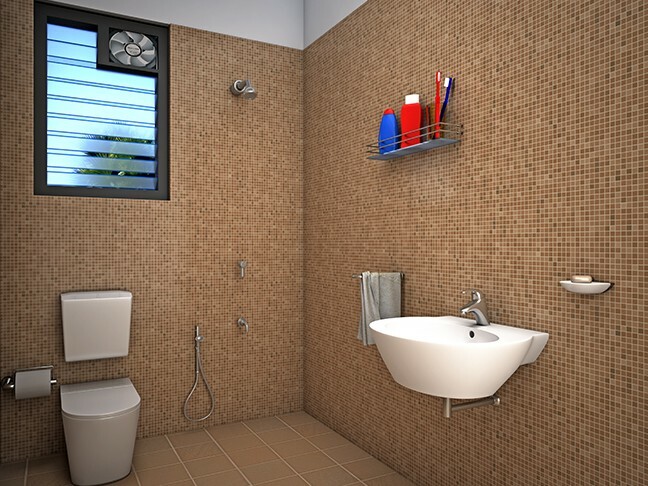 Enough spaces and niches created for a refrigerator, a washing machine, loft storage, a wardrobe and other essentials. 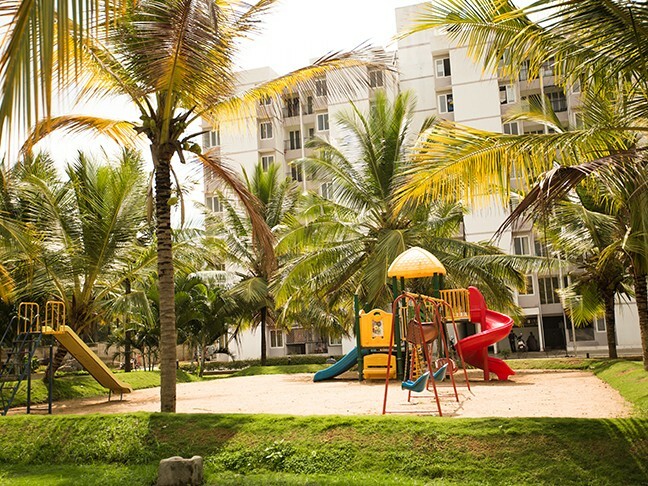 All the amenities of modern-day living â€“ childrenâ€™s play area, jogging track, free car parking, lifts in all buildings, and much more! 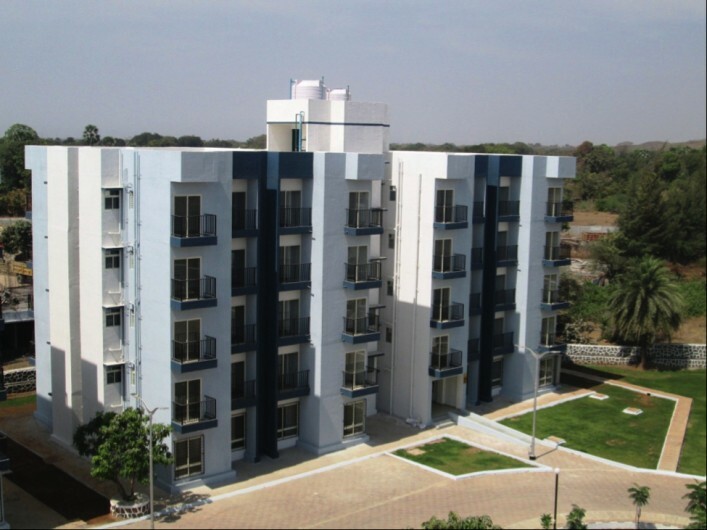 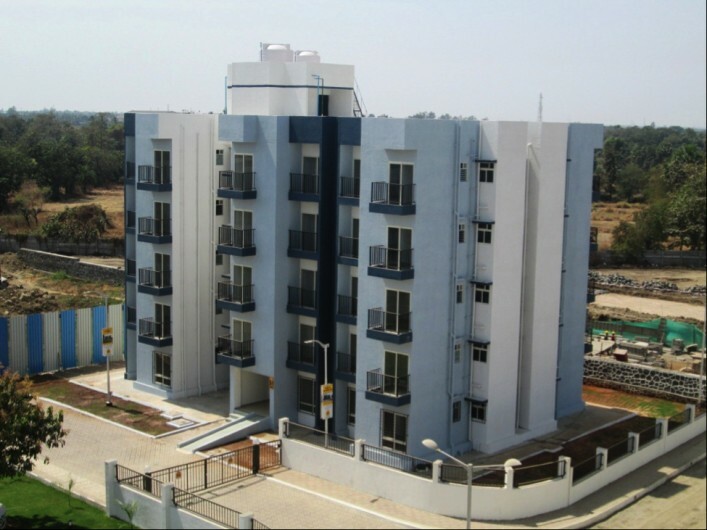 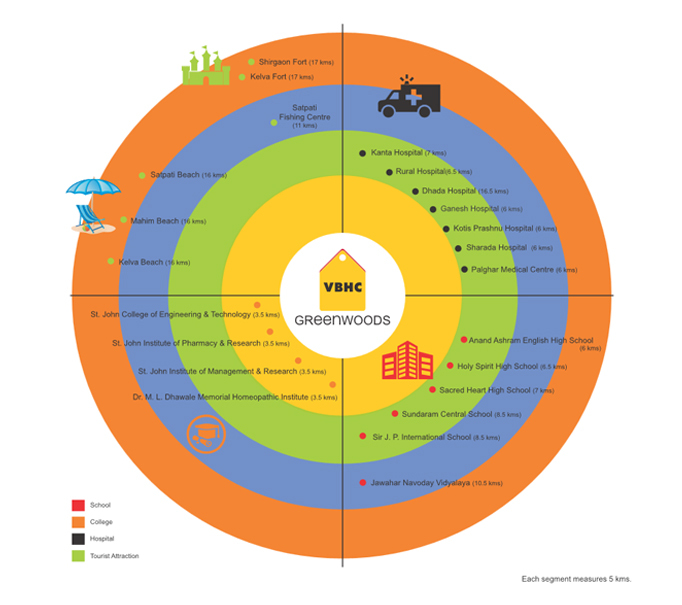 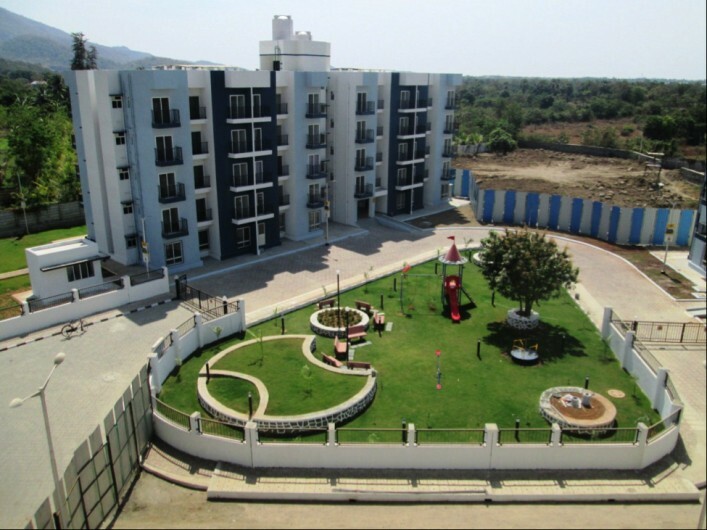 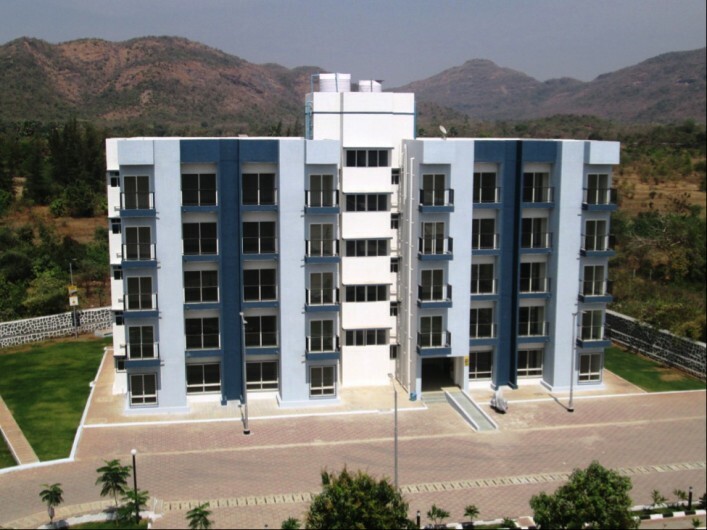 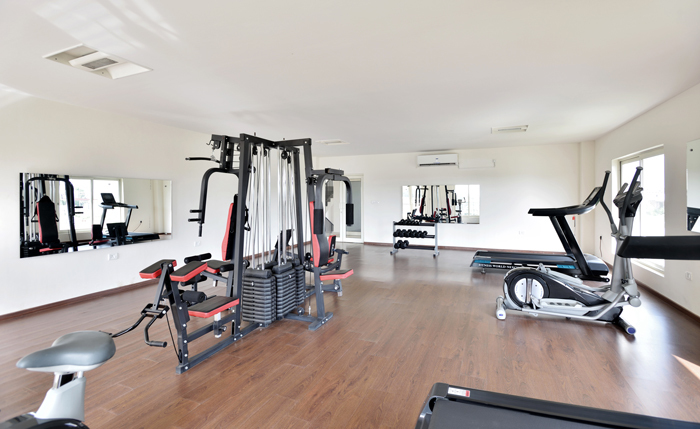 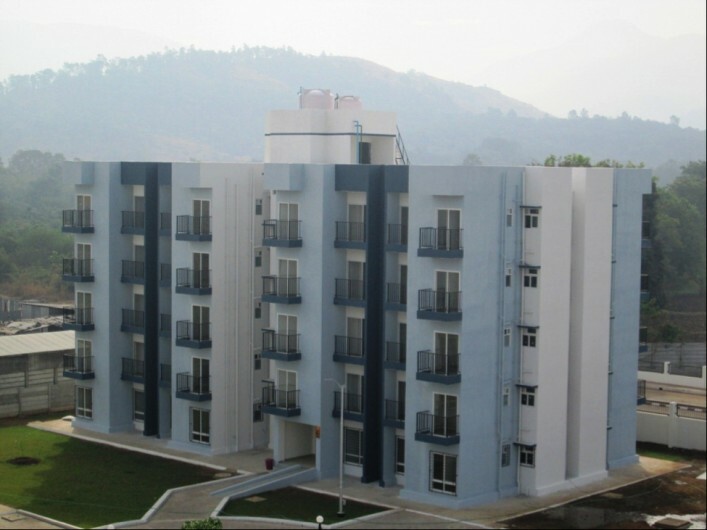 VBHC Greenwoods is located at a distance of 4 km from the Palghar railway station. 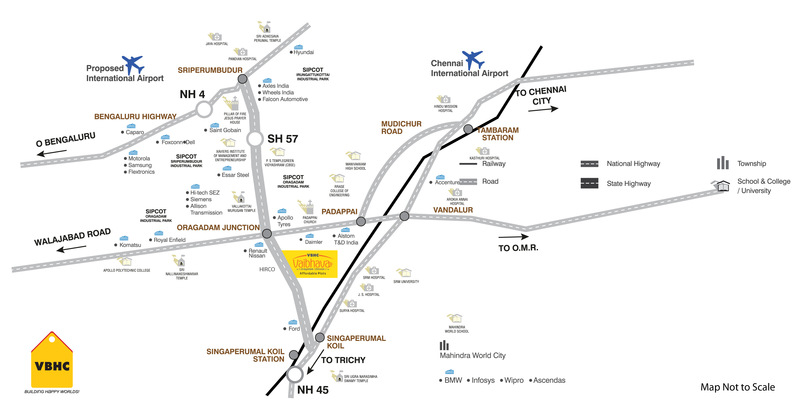 It is well connected by dedicated buses to the railway station in addition to shared autos and state transport buses. 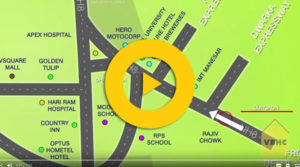 It has direct road access to the Mumbai Ahmedabad Highway (NH-8). 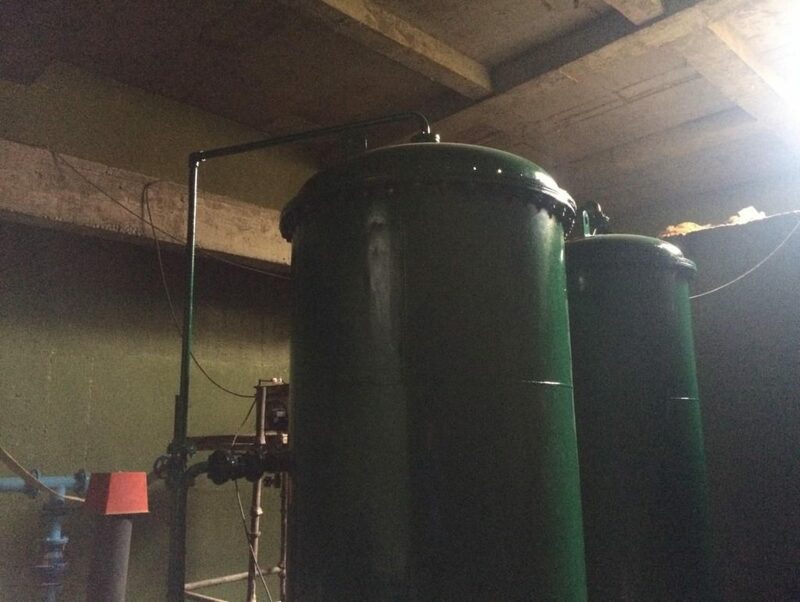 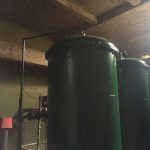 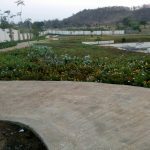 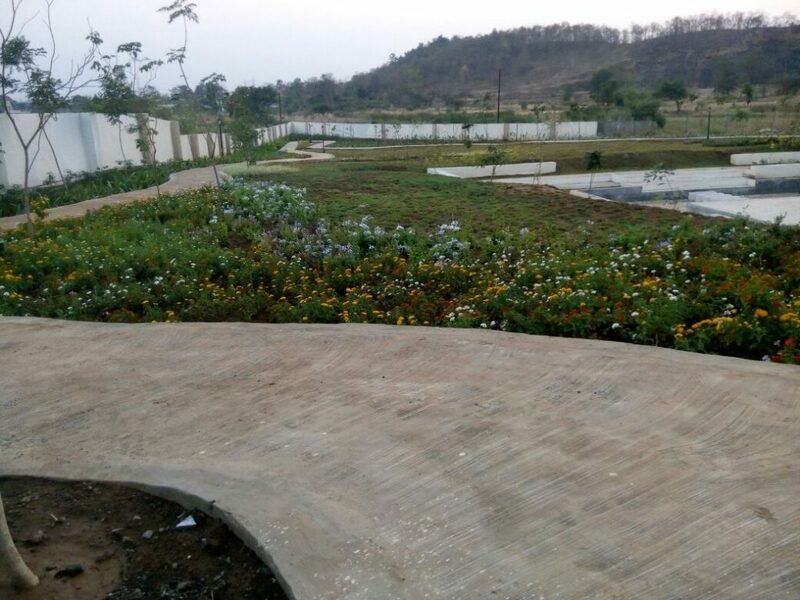 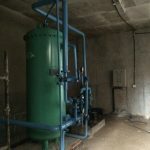 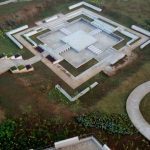 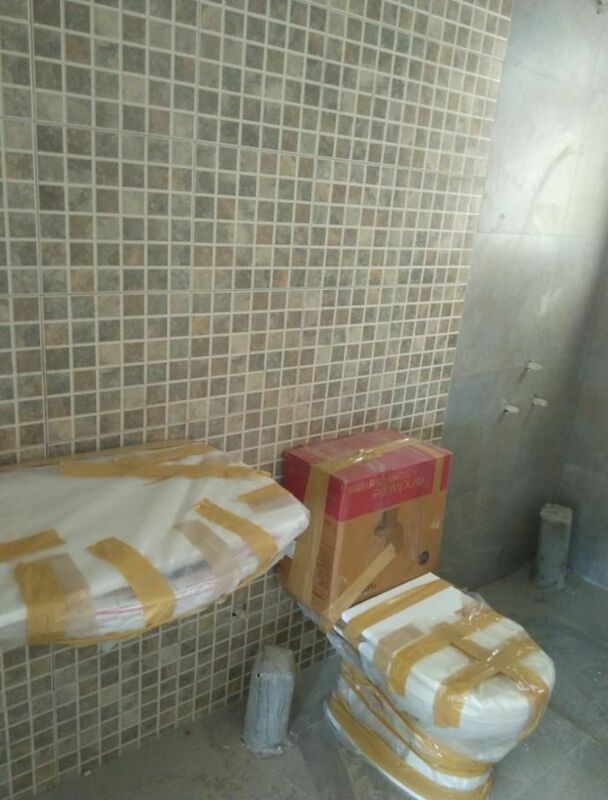 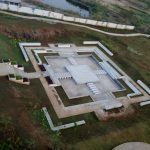 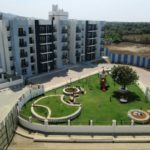 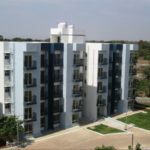 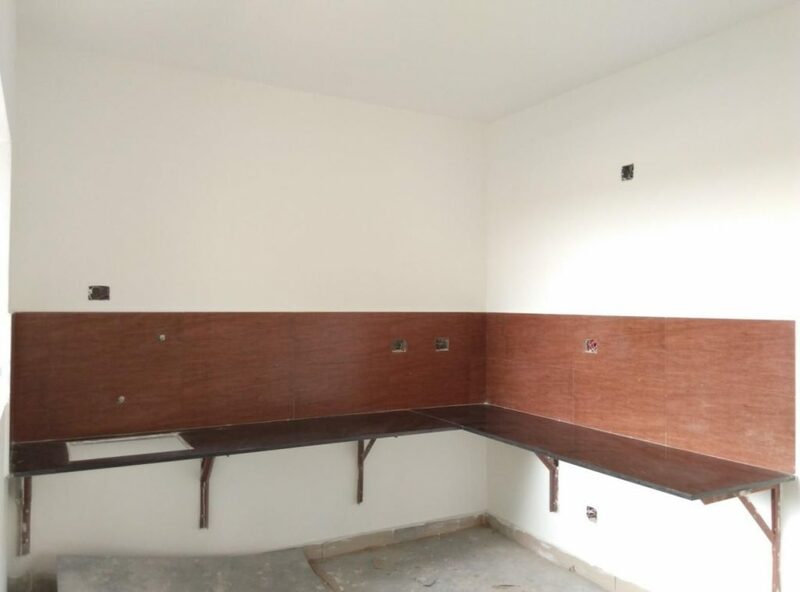 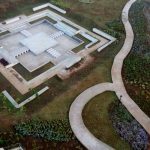 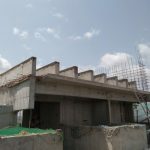 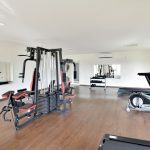 It is located at a distance of 10 km from Maharashtra’s biggest Tarapur MIDC, which houses more than 1,500 manufacturing units where more than 1.25 lakh people work every day. 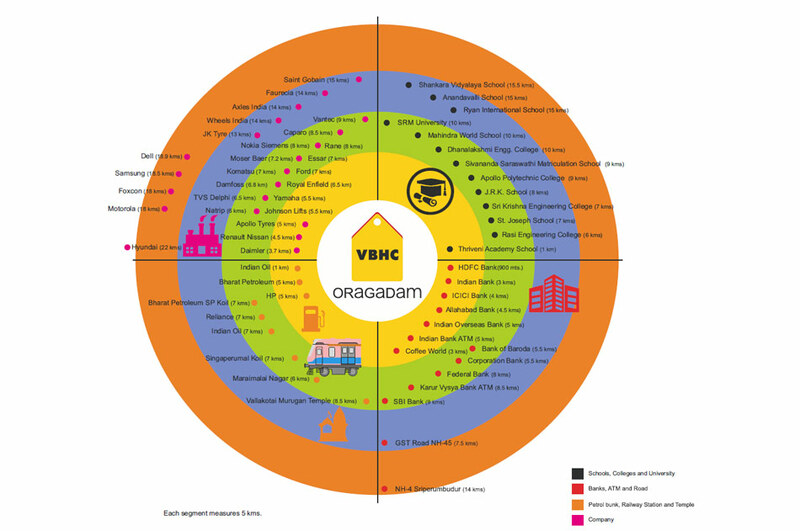 Greendew is VBHC’s second installation at Palghar District where the proposed Mumbai-Ahmedabad bullet train is proposed to halt. 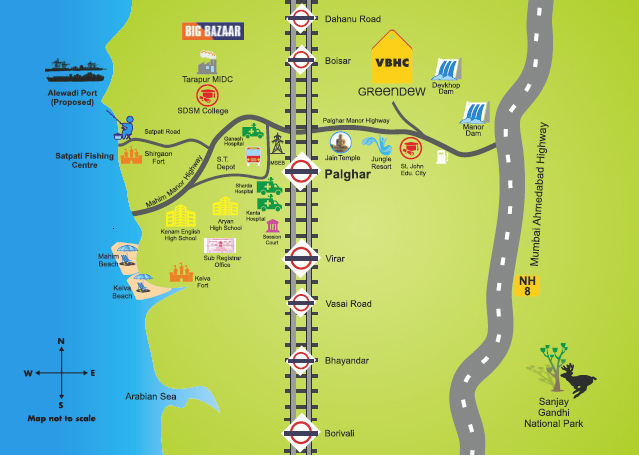 Palghar is the first major junction after Virar on Mumbai’s Western Railway line and is 10 kms from Maharashtra’s largest industrial area – Tarapur MIDC – with 1,500 manufacturing units – likes of Tata Steel, Jindal Steel, and Tarapur Power Station among others. 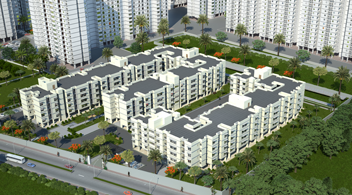 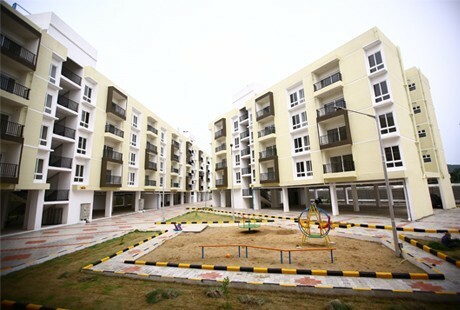 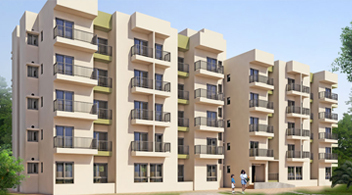 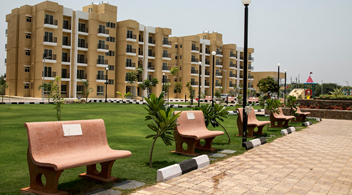 Spanning 5 acres Greendew offers 1 bhk and 2 bhk apartments across 8 blocks of G + 4 floors. 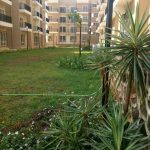 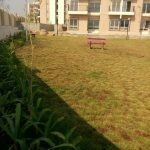 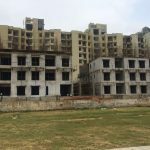 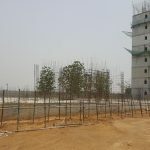 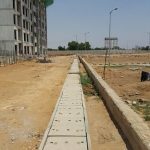 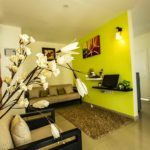 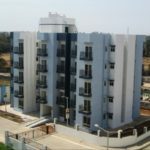 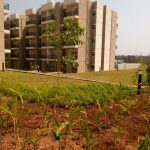 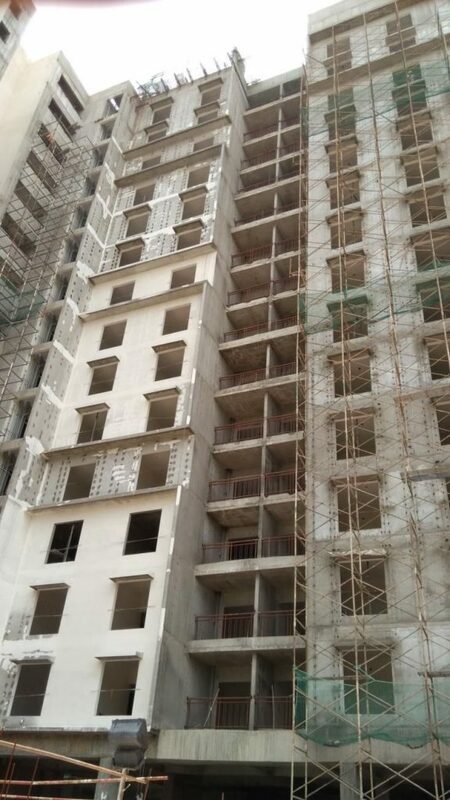 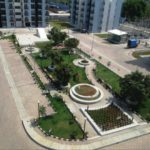 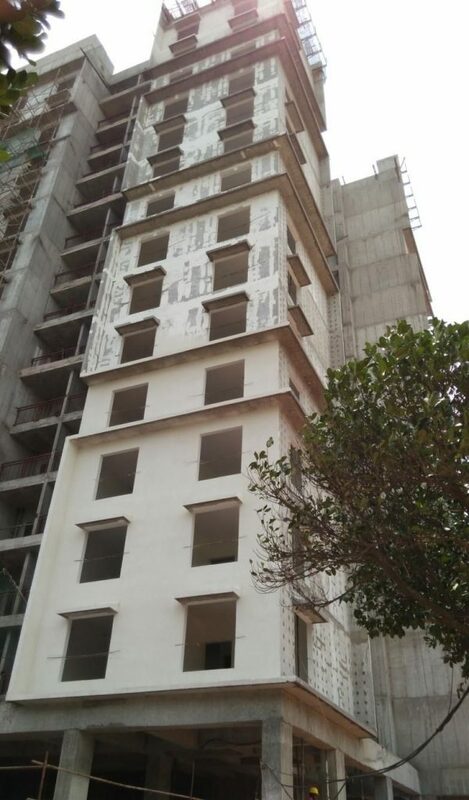 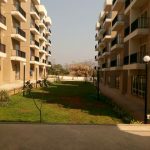 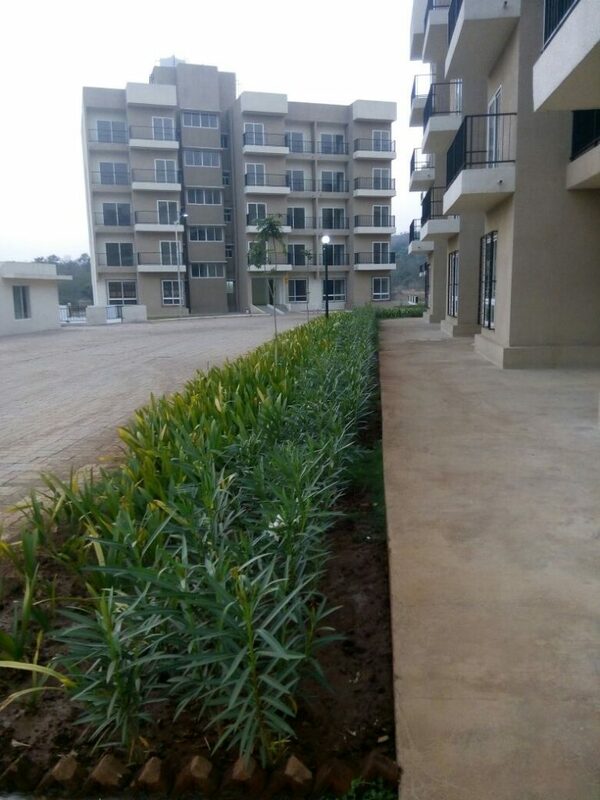 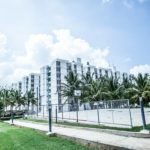 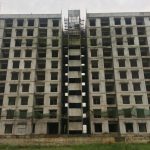 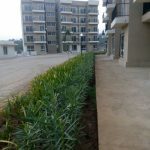 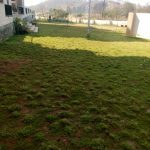 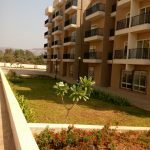 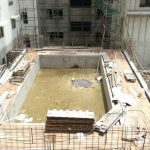 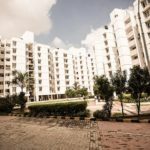 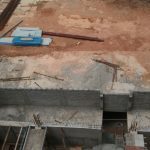 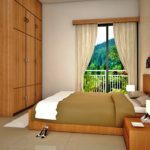 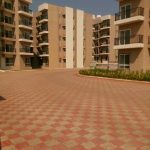 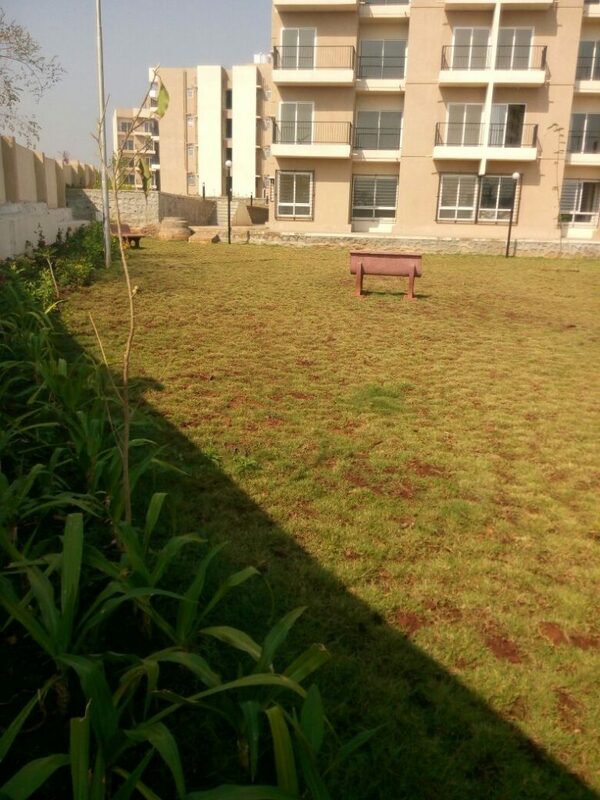 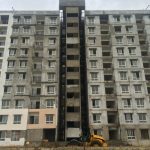 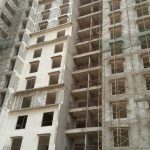 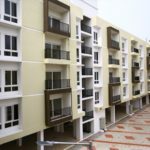 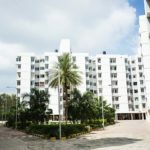 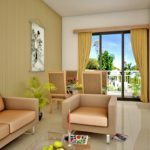 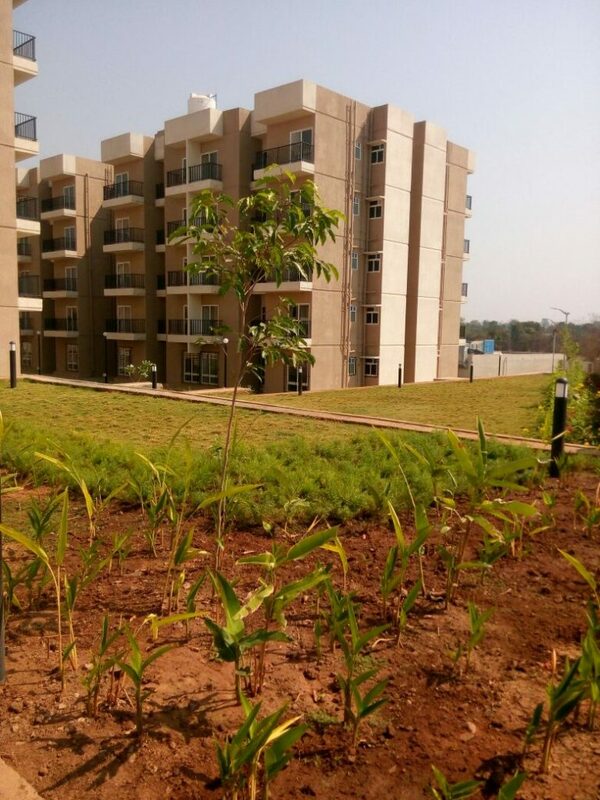 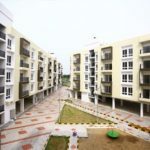 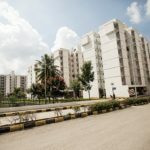 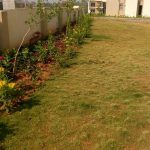 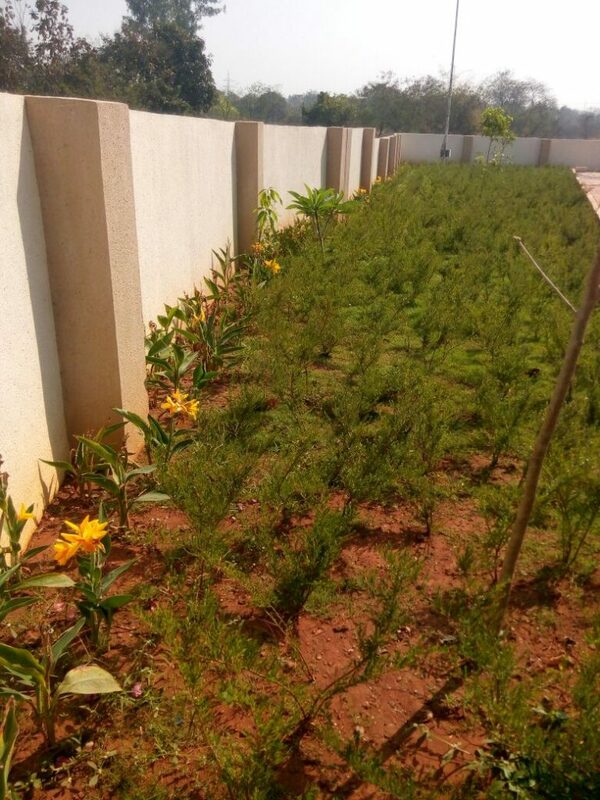 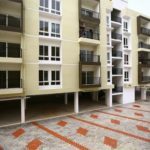 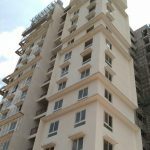 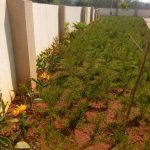 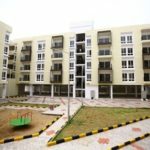 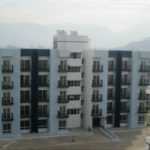 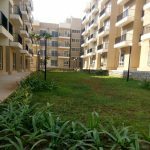 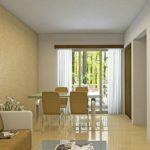 After the roaring success of Greenglade, Greendew too is selling fast and over 300 apartments will soon be ready for possession. 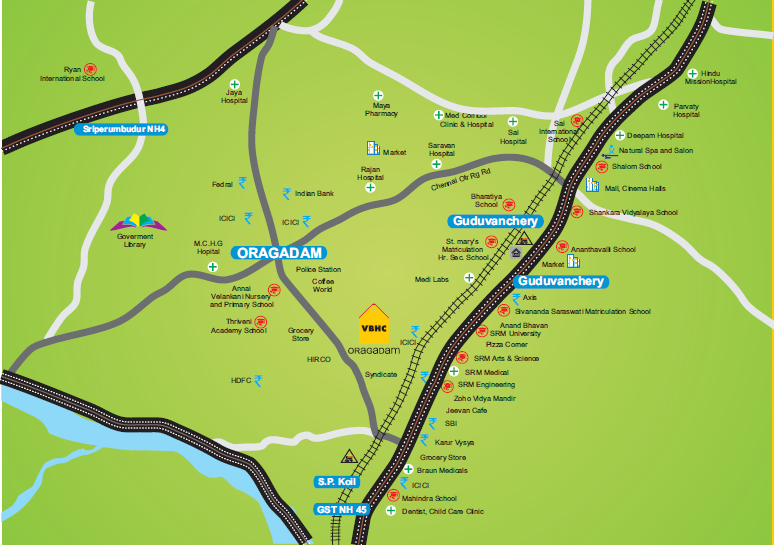 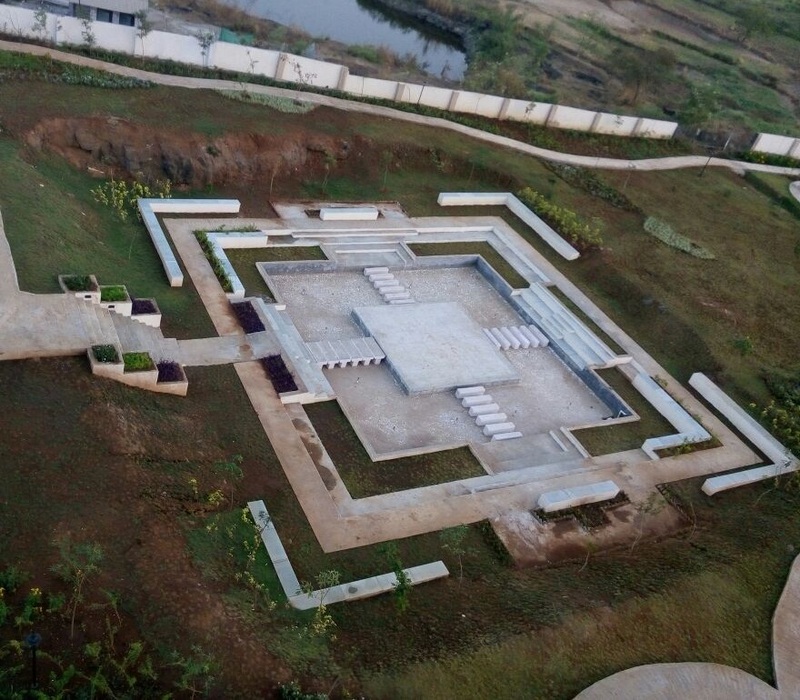 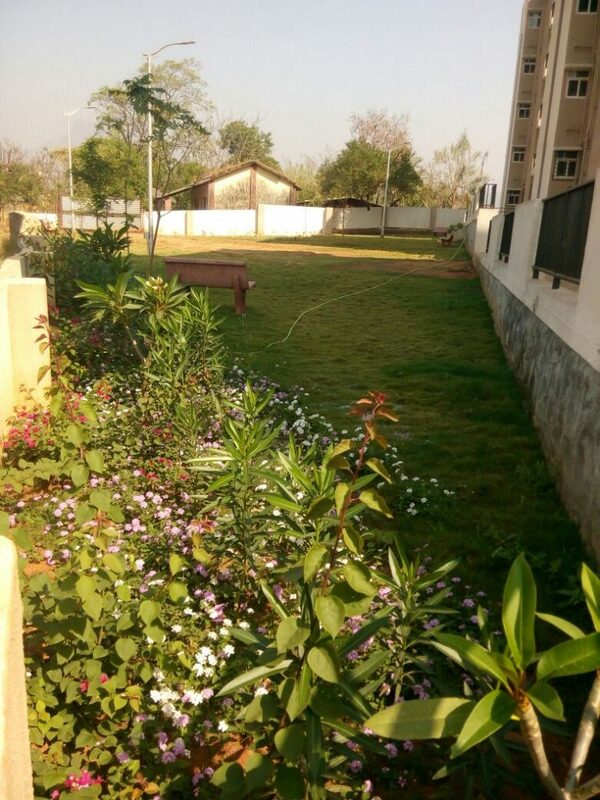 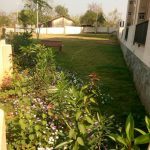 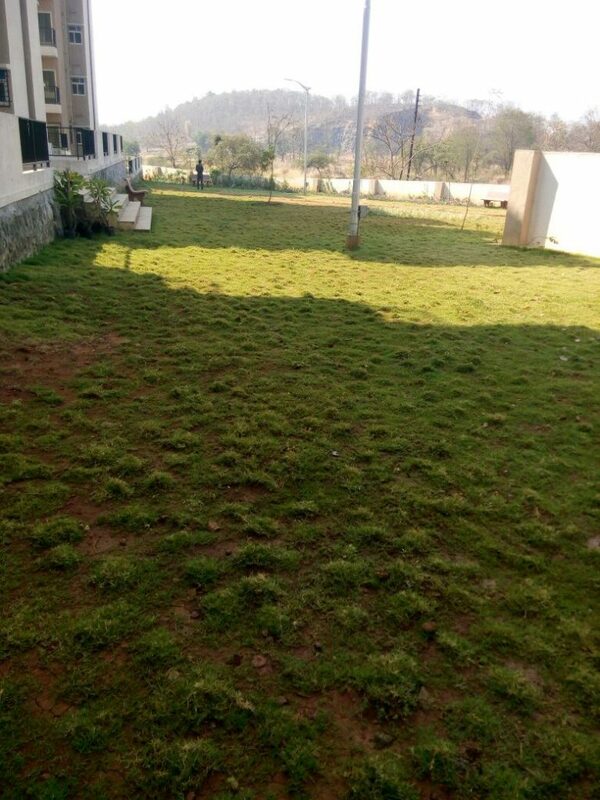 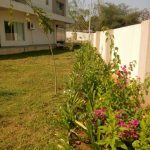 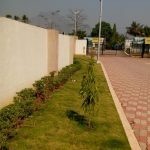 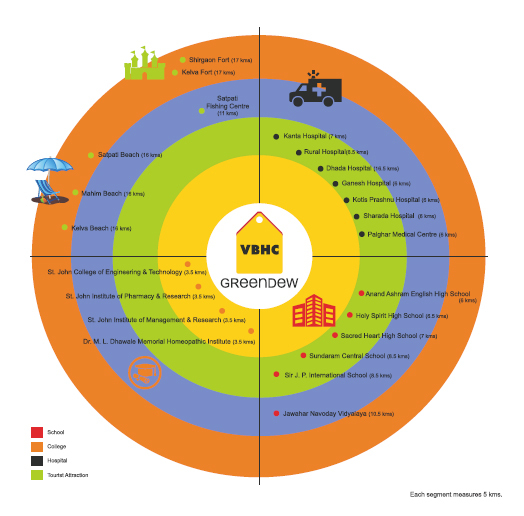 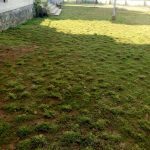 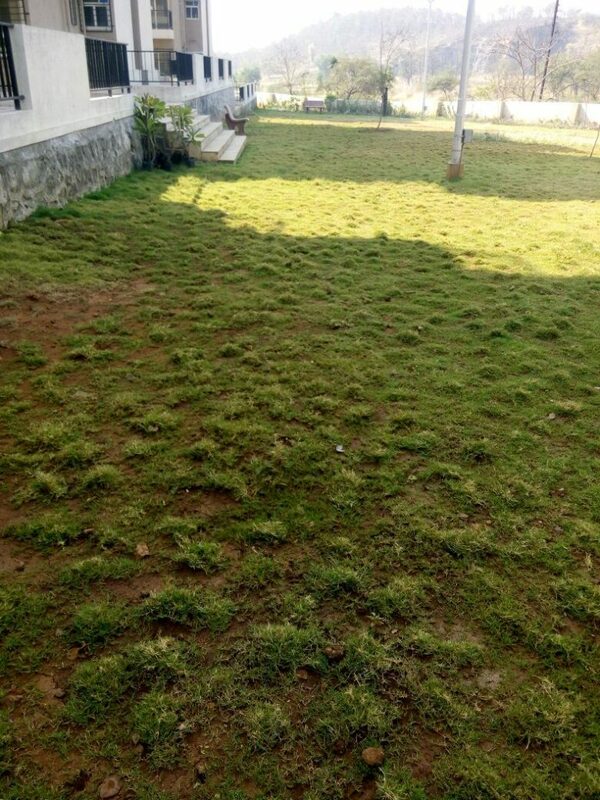 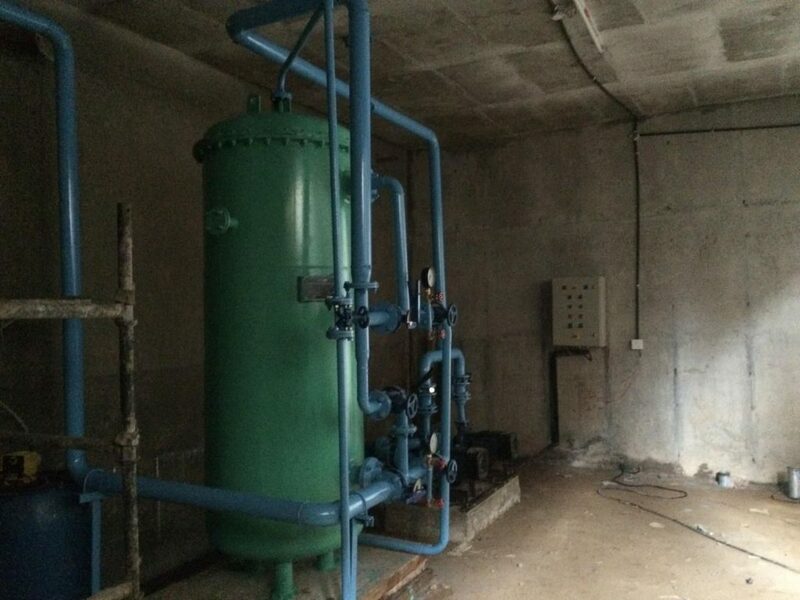 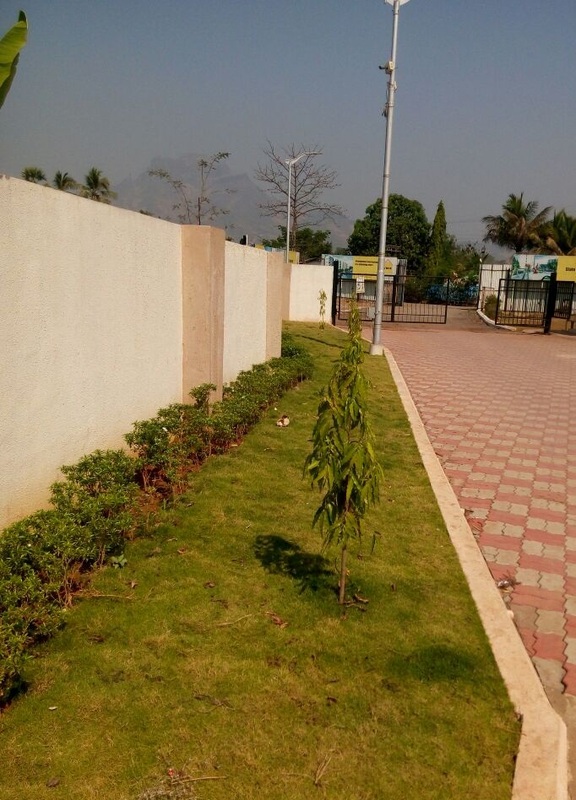 VBHC Greendew is located at a distance of 4 km from the Palghar railway station. 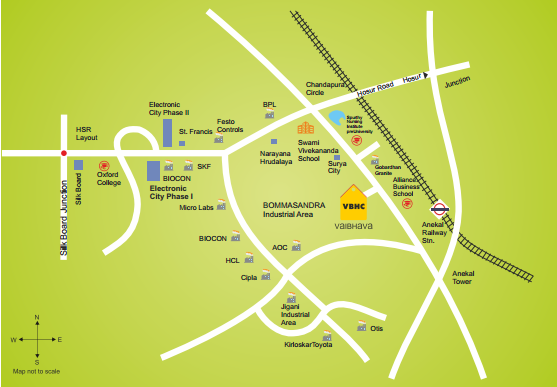 It is well connected by dedicated buses to the railway station in addition to shared autos and state transport buses. 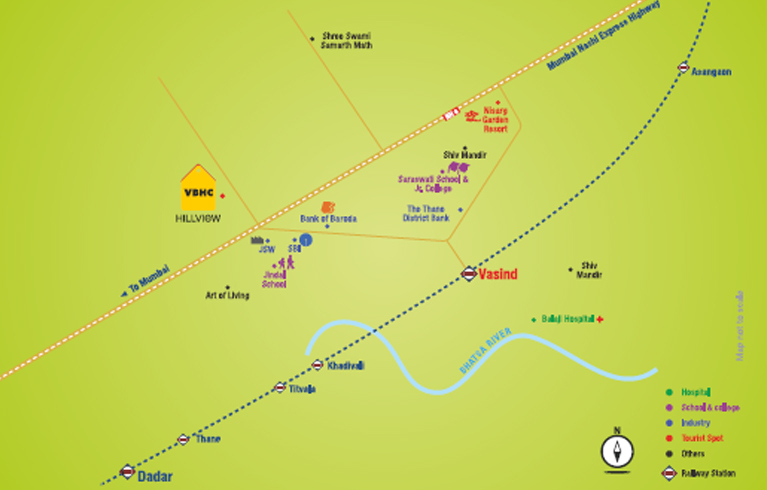 It has direct road access to the Mumbai Ahmedabad Highway (NH-8). 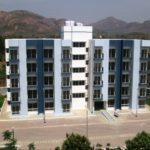 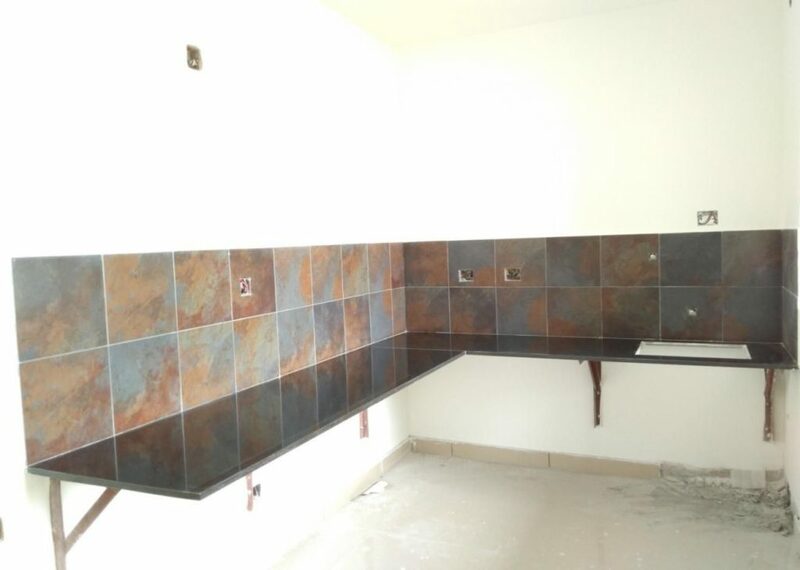 It is located at a distance of 10 km from Maharashtra’s biggest Tarapur MIDC, which houses more than 1500 manufacturing units where more than 1.25 lakh people work every day. 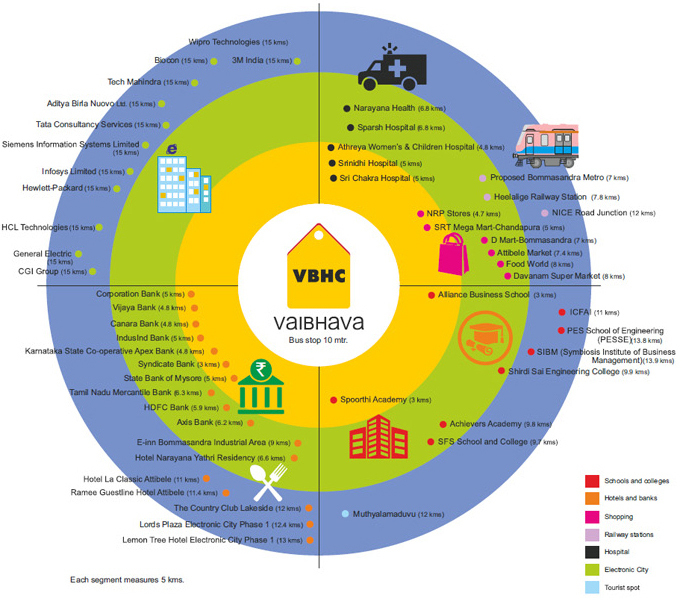 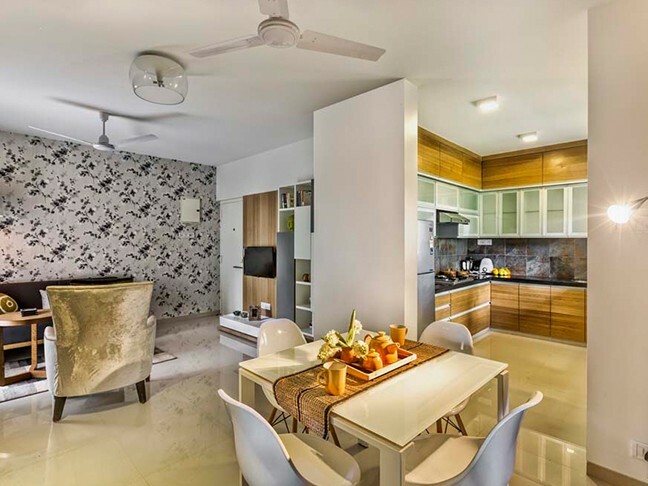 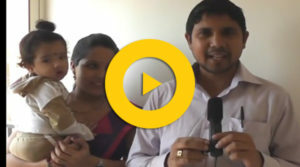 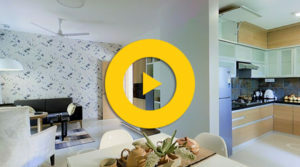 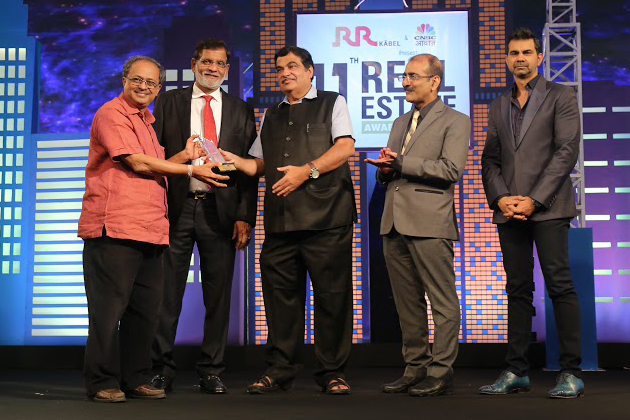 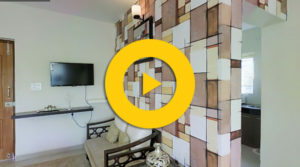 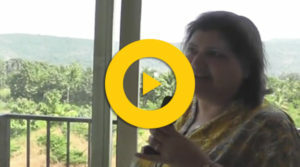 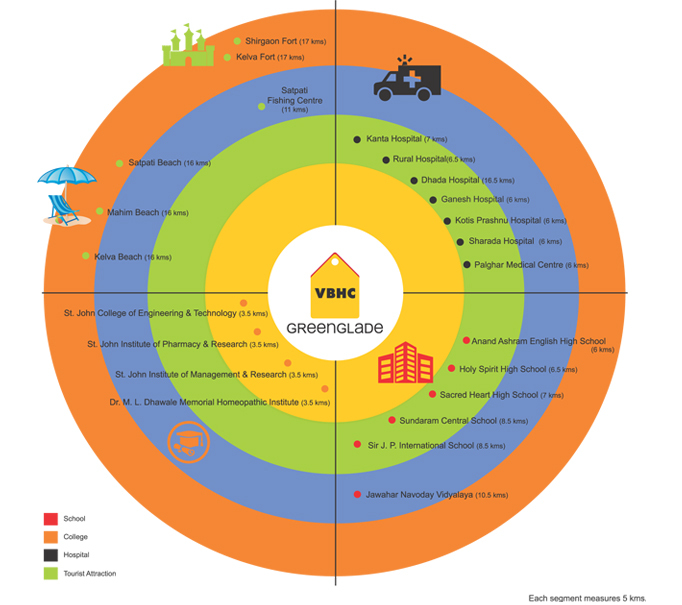 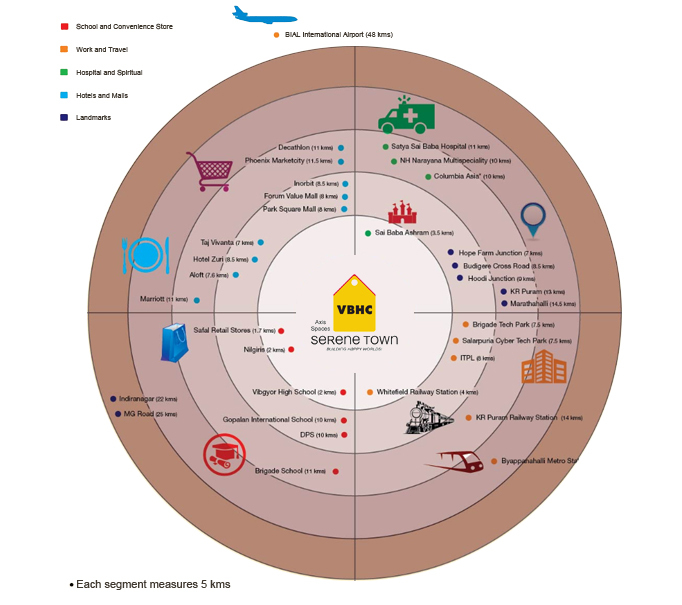 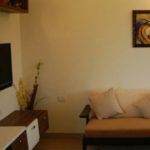 Imagine living in a home in one of Mumbai’s fastest developing areas – Vasind. 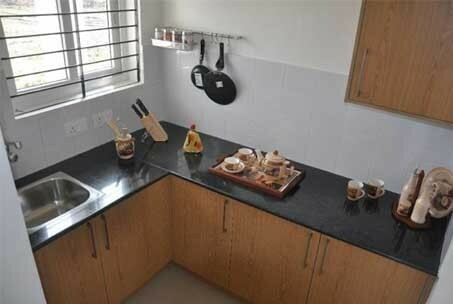 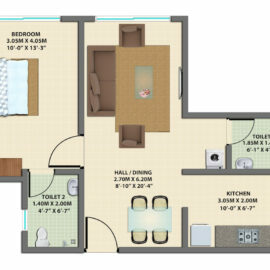 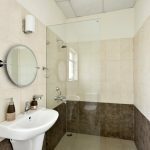 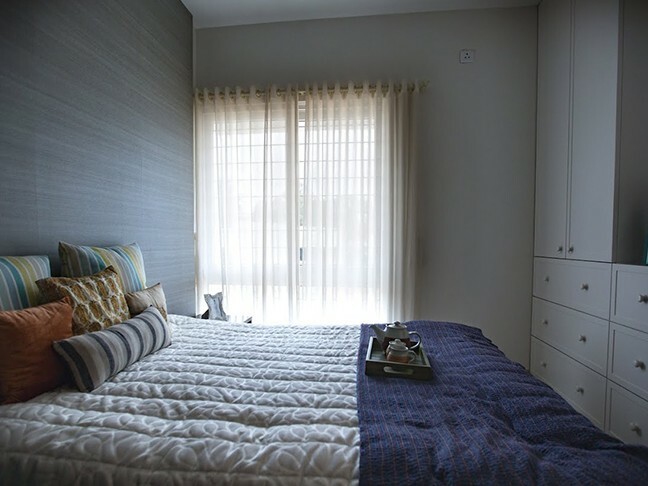 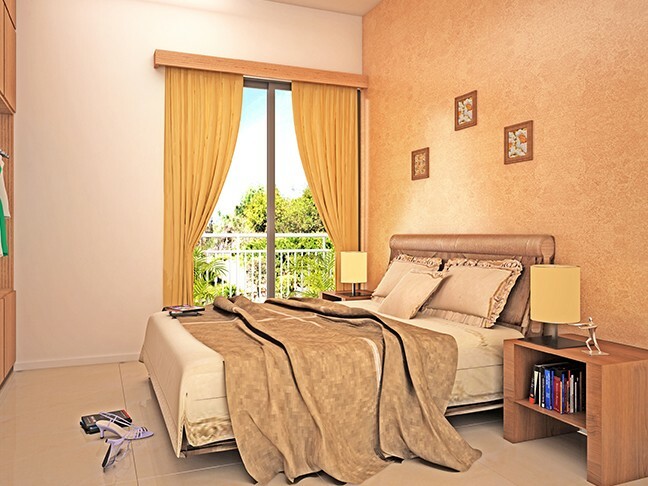 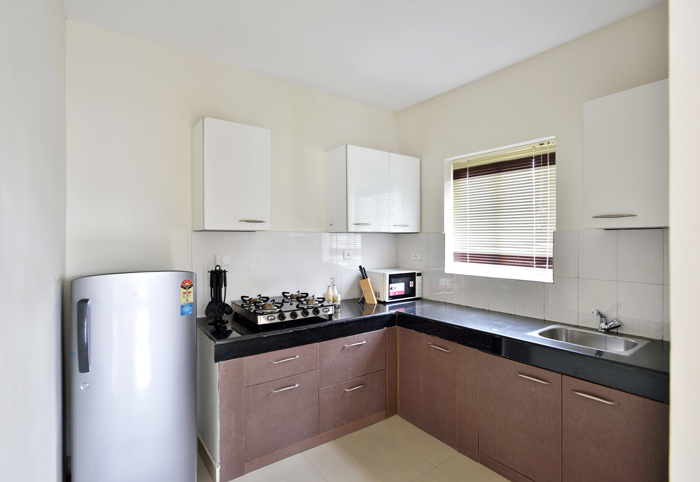 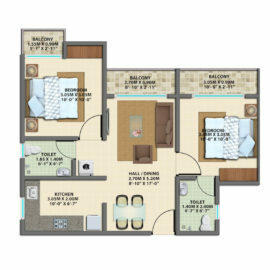 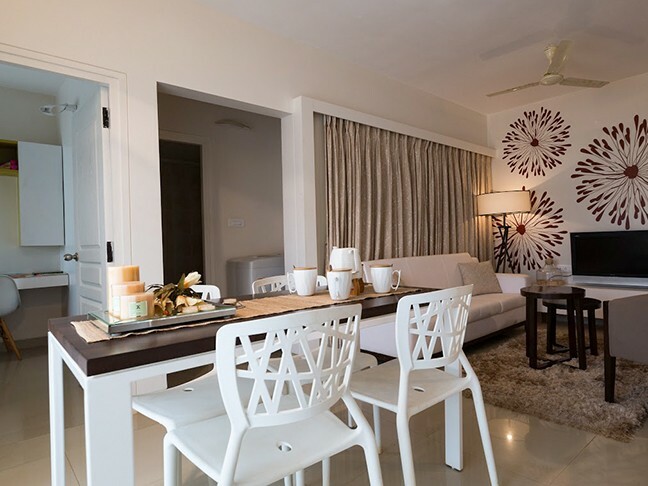 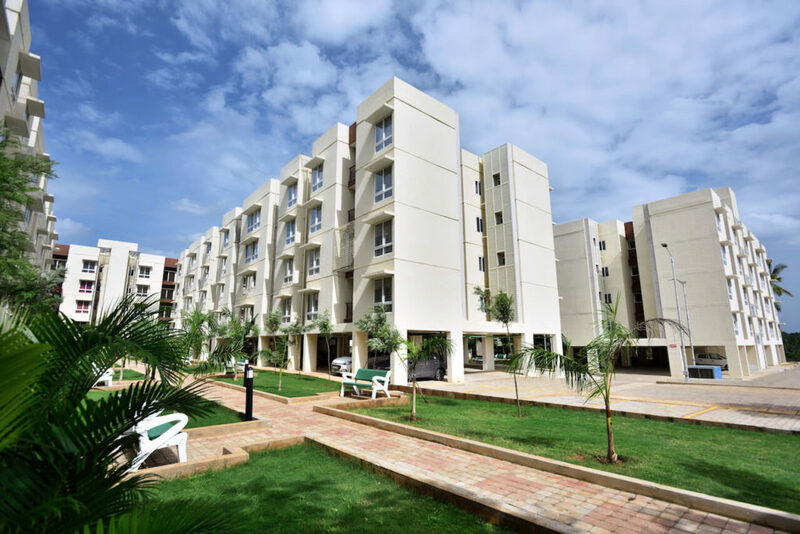 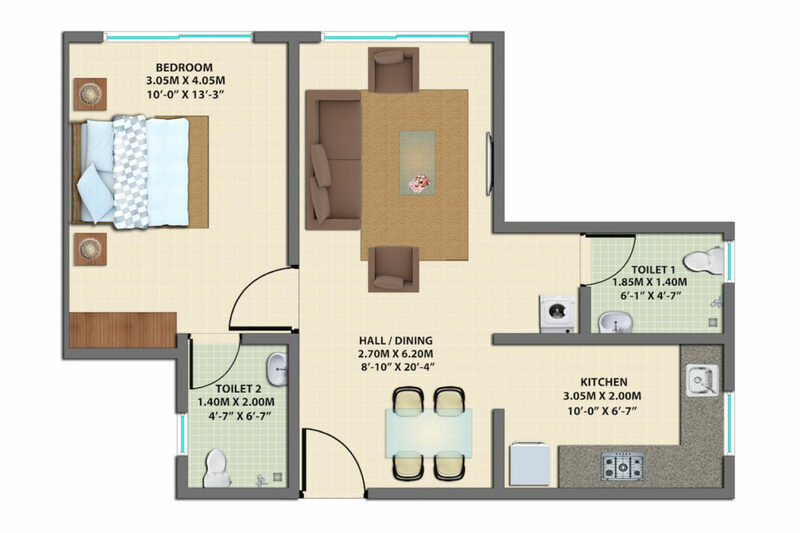 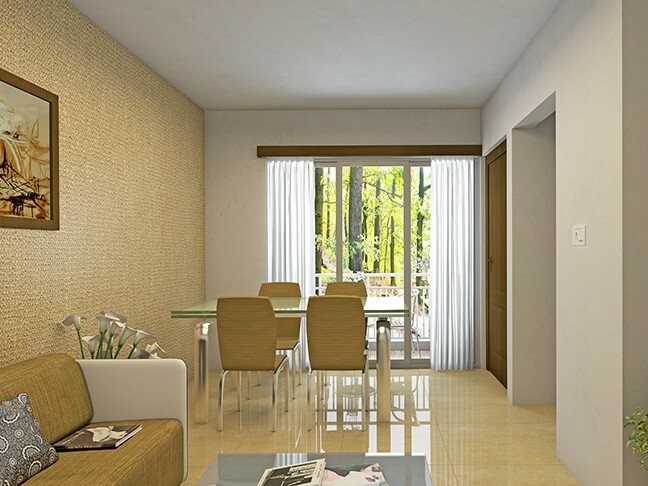 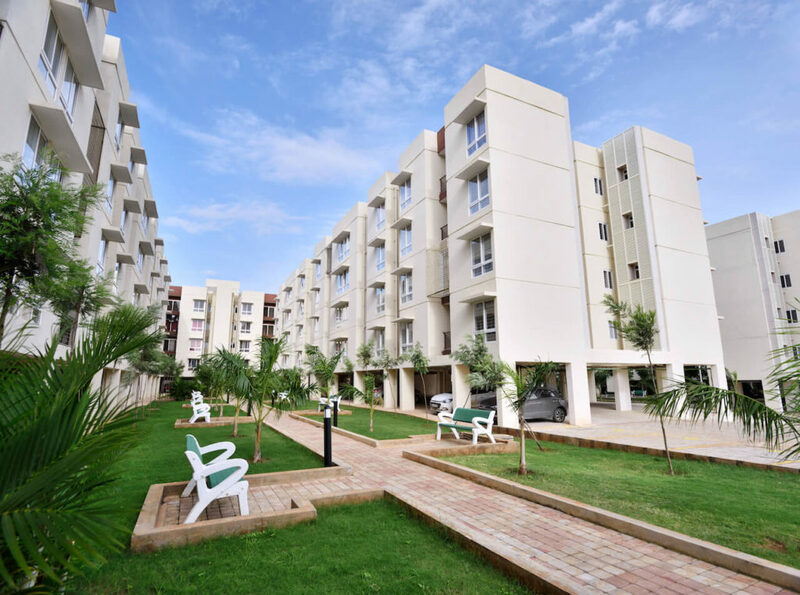 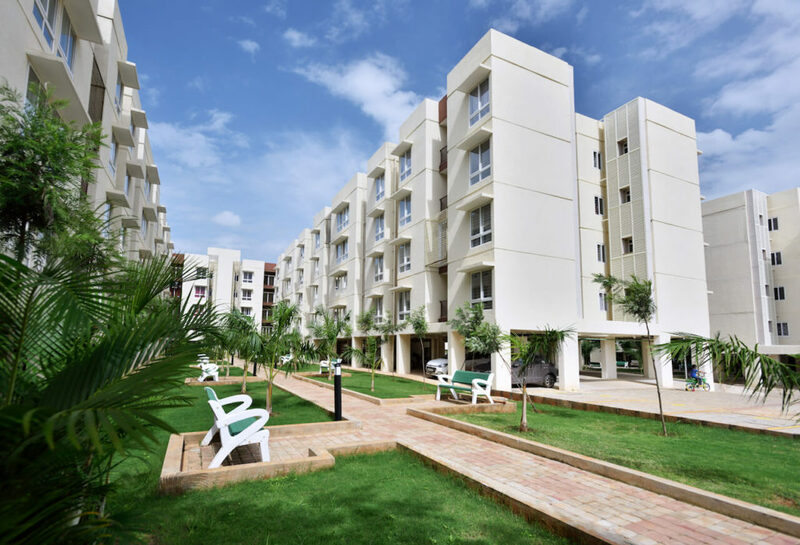 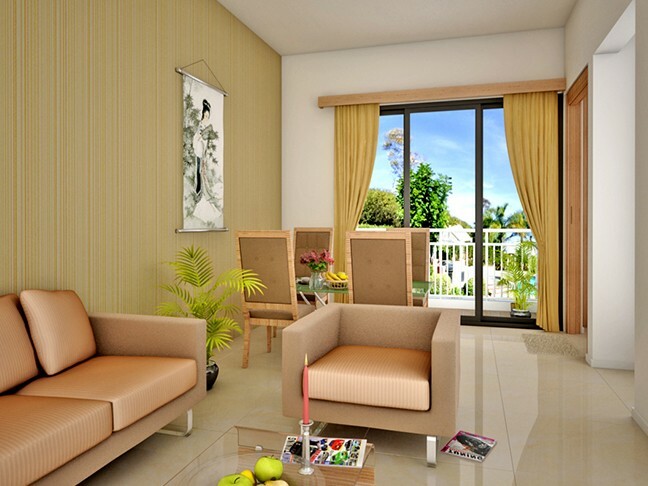 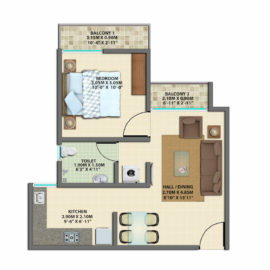 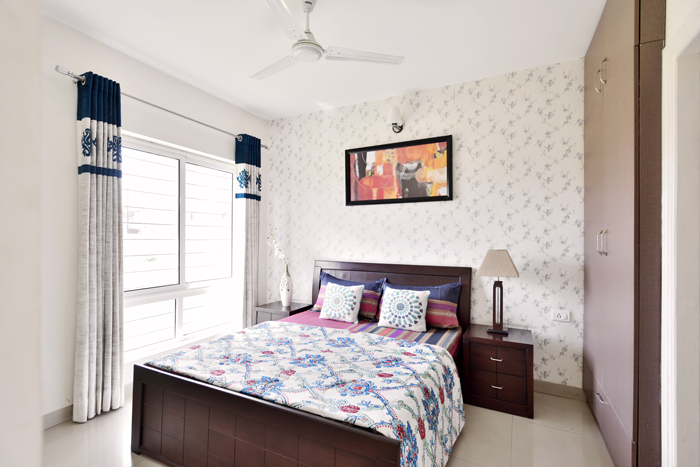 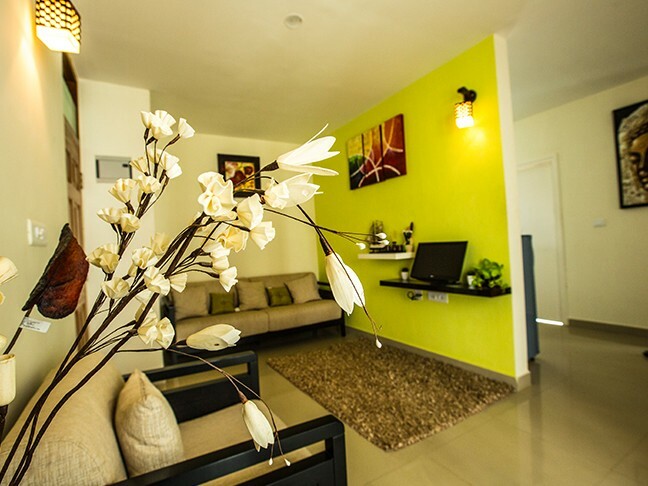 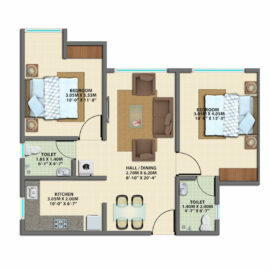 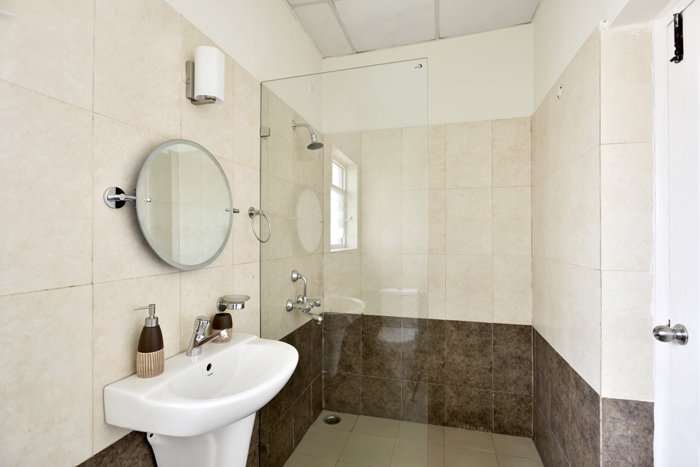 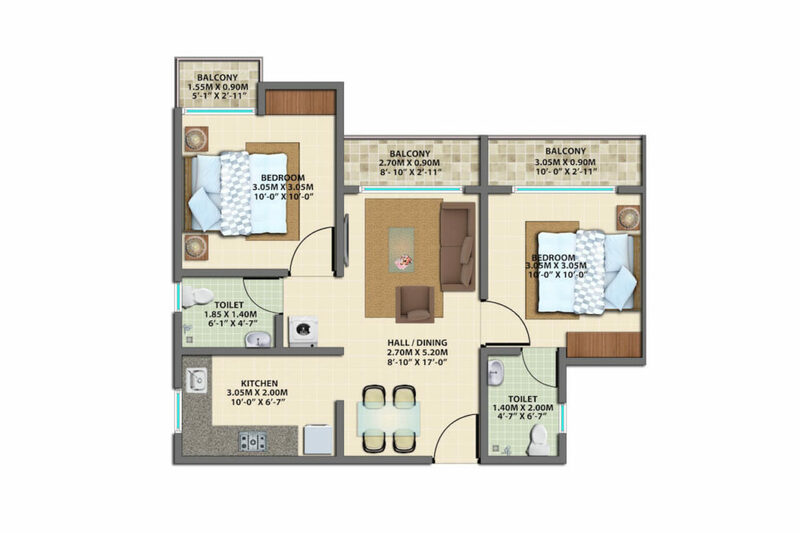 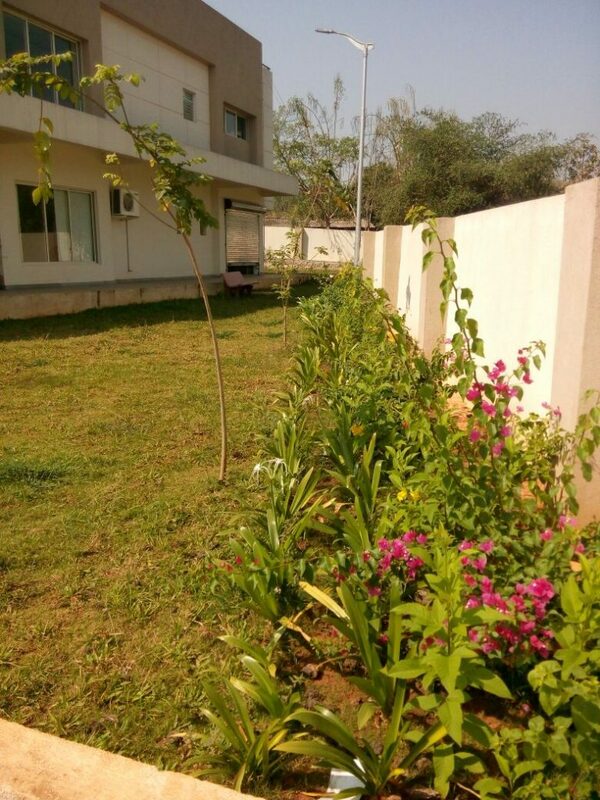 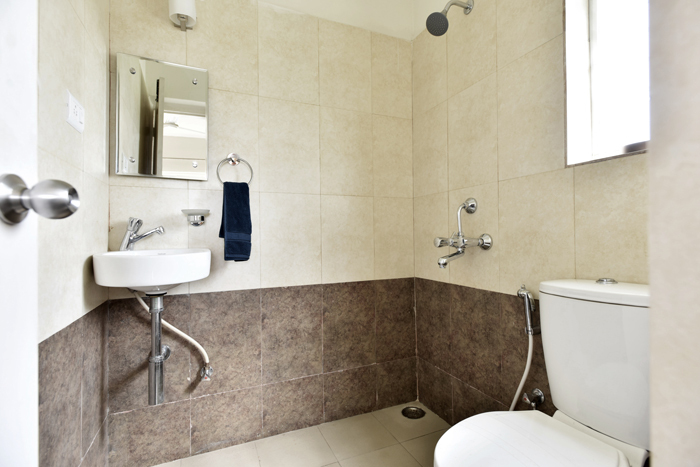 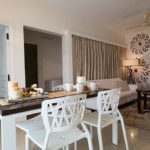 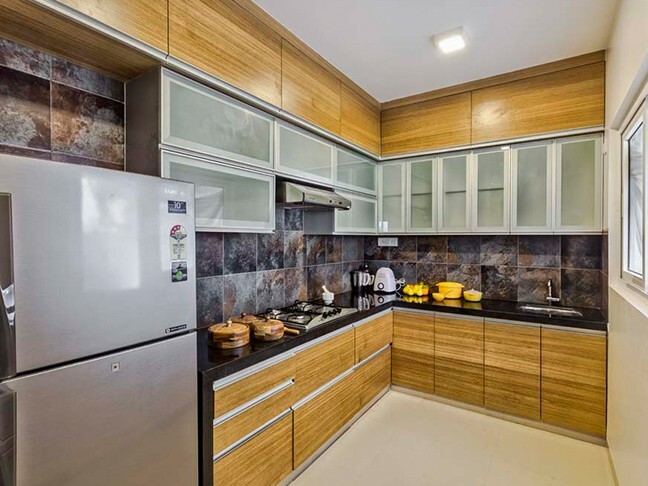 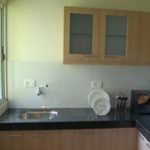 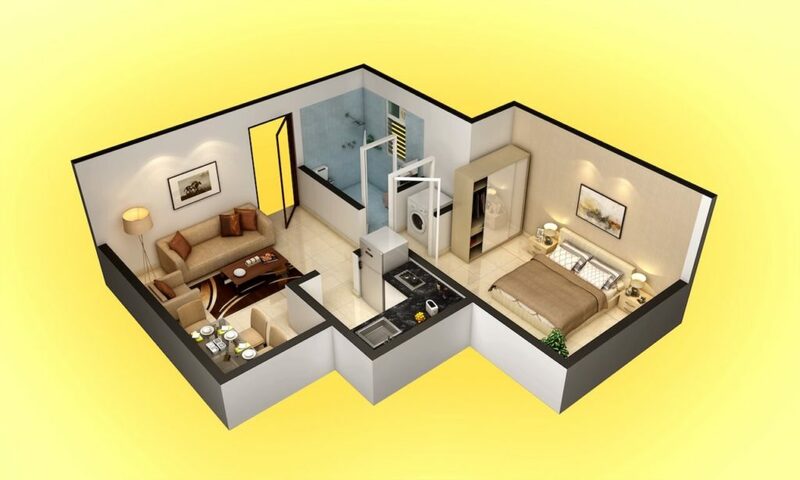 Replete with all the conveniences and facilities, you would be living the quality life you’ve always wanted to. 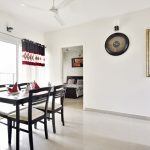 Being well connected by road and rail, you’d still be flown away into a tranquil abode of your own! 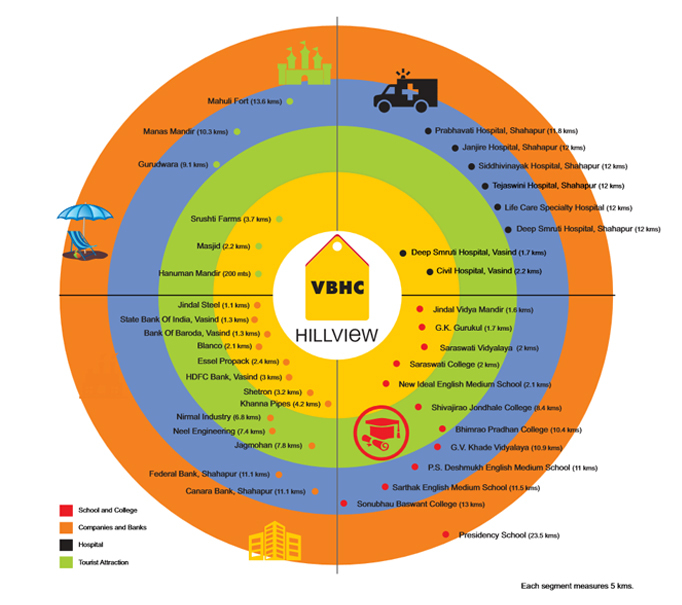 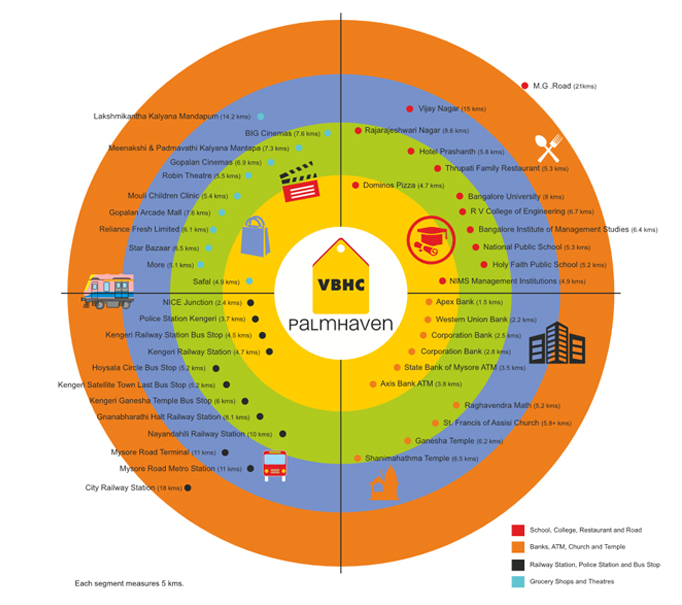 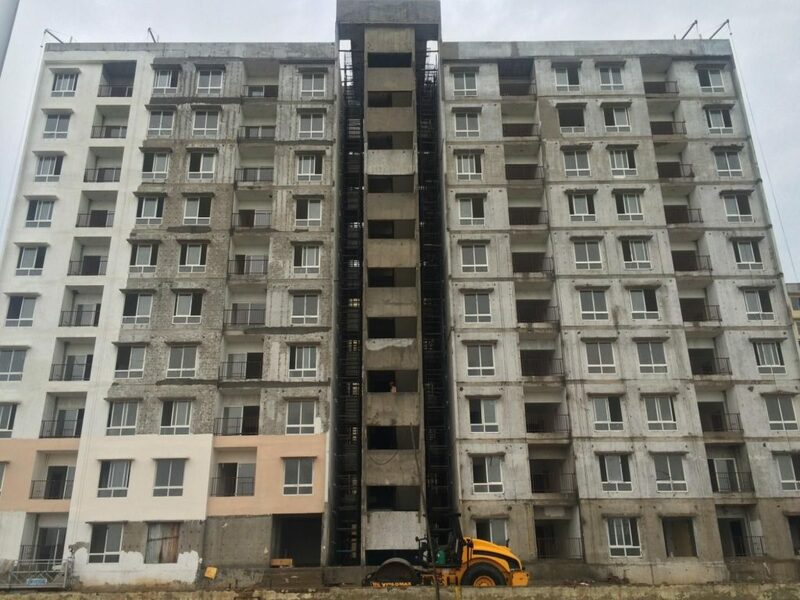 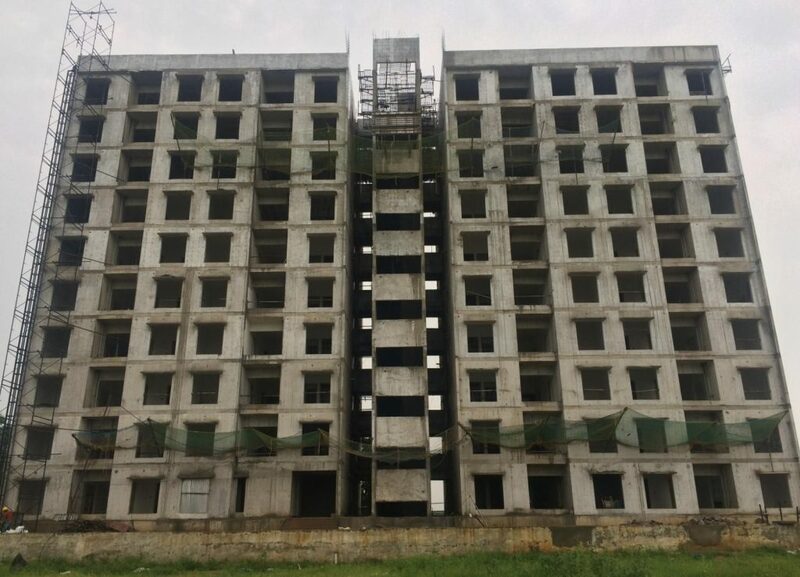 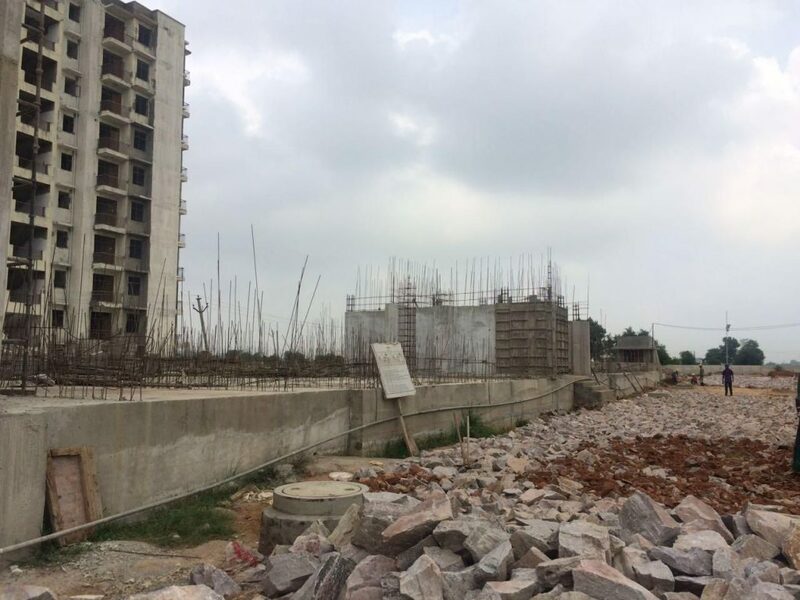 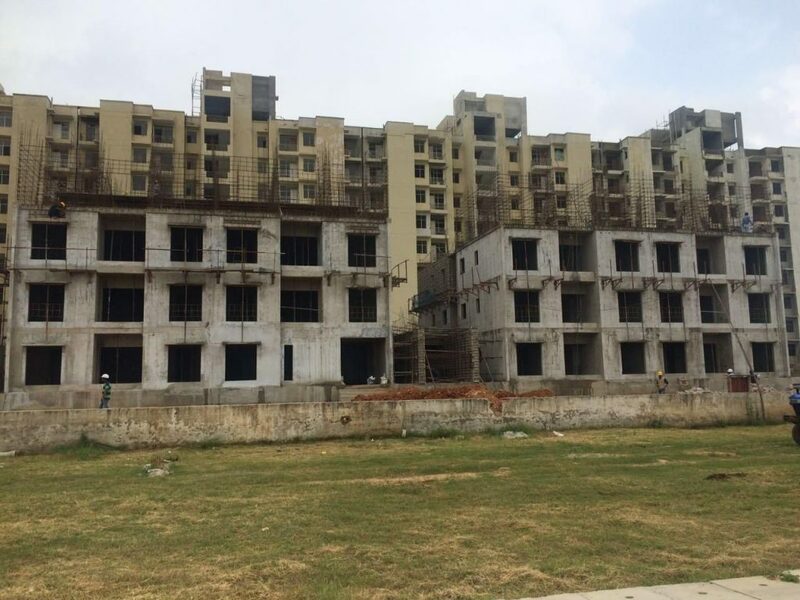 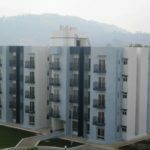 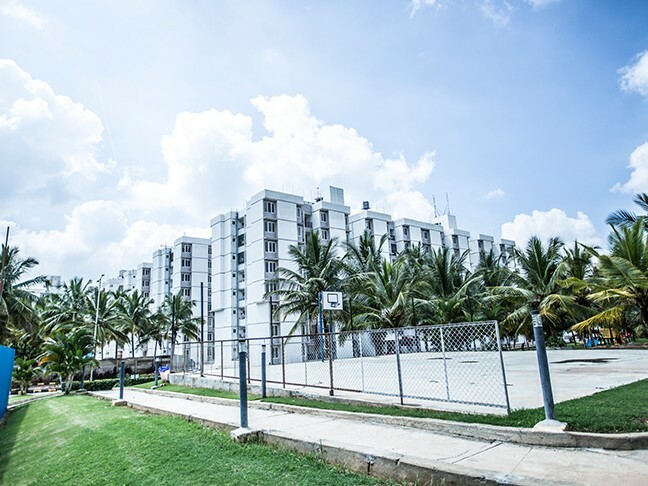 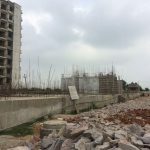 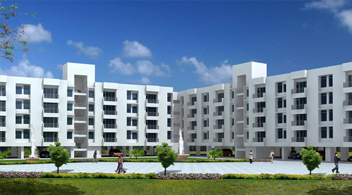 VBHC Hillview, Vasind is planned on an area of approximately 5 acres and is intended to house 294 apartments. 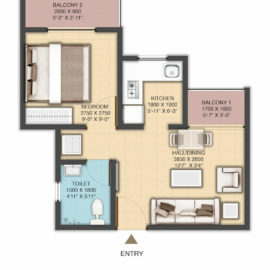 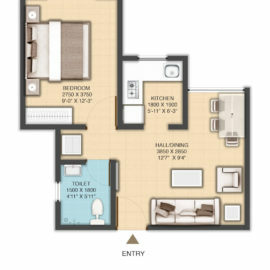 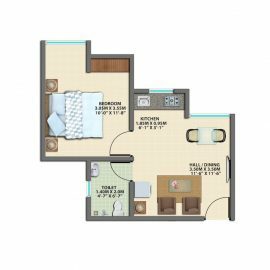 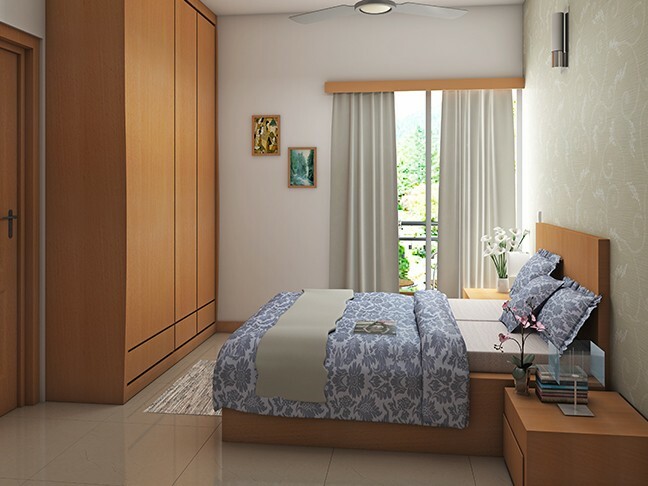 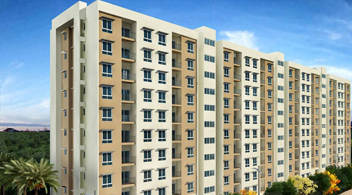 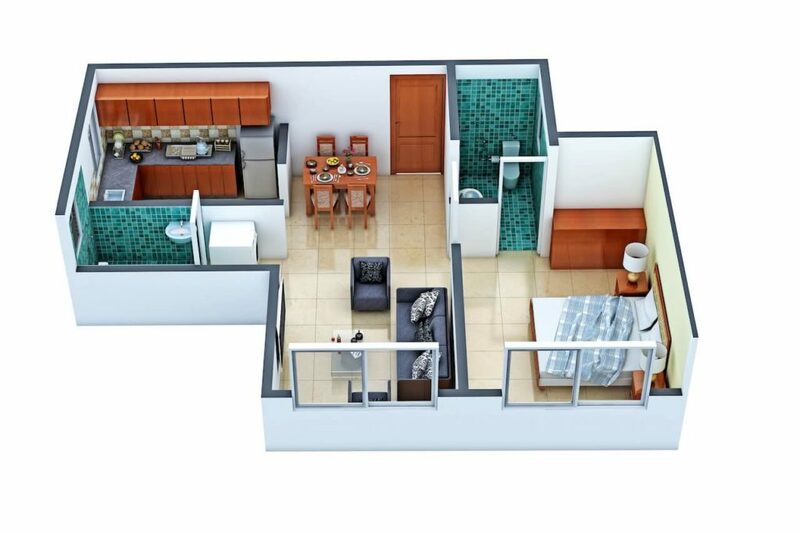 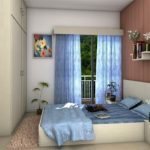 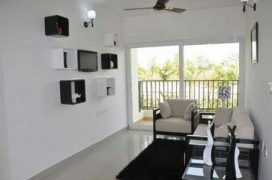 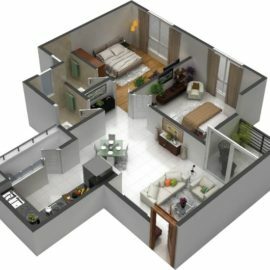 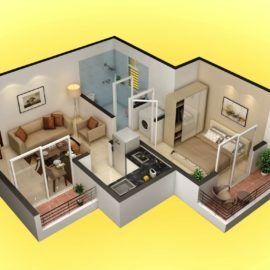 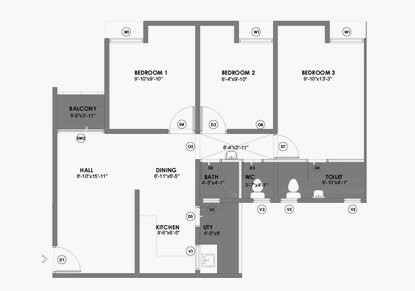 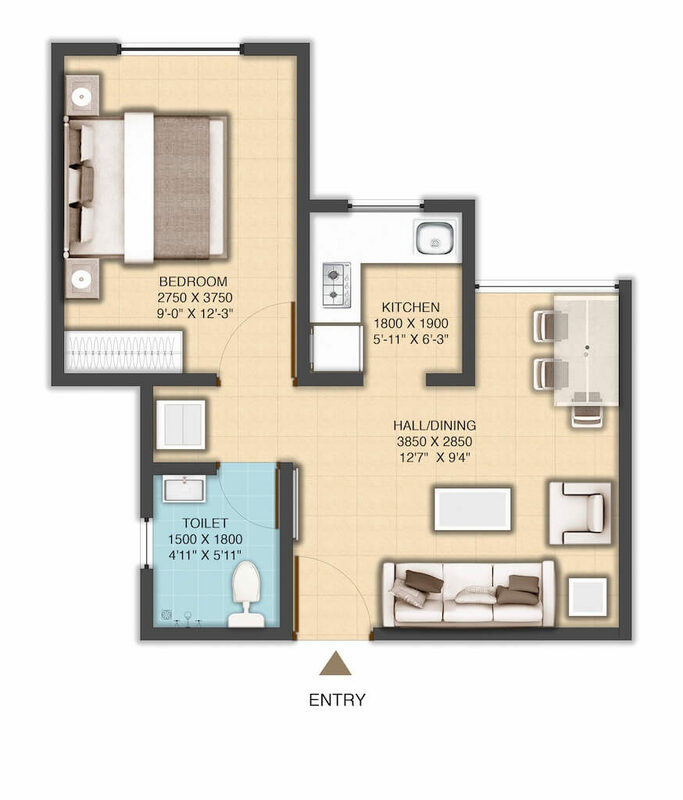 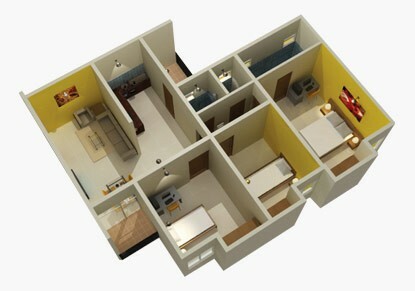 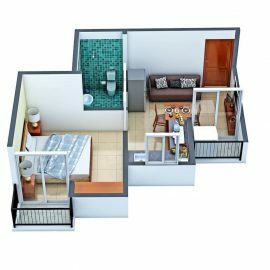 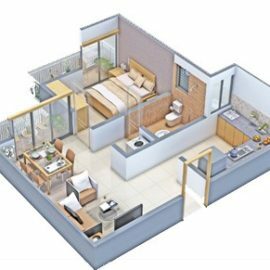 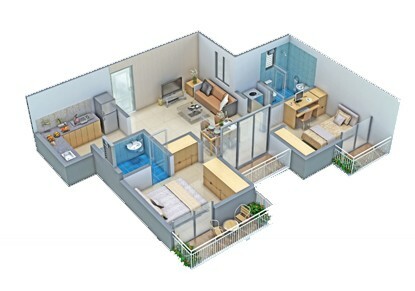 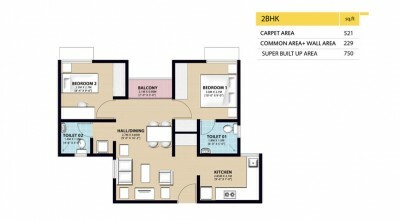 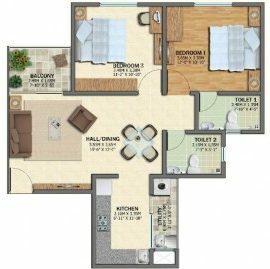 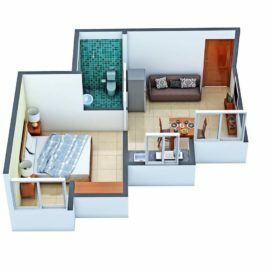 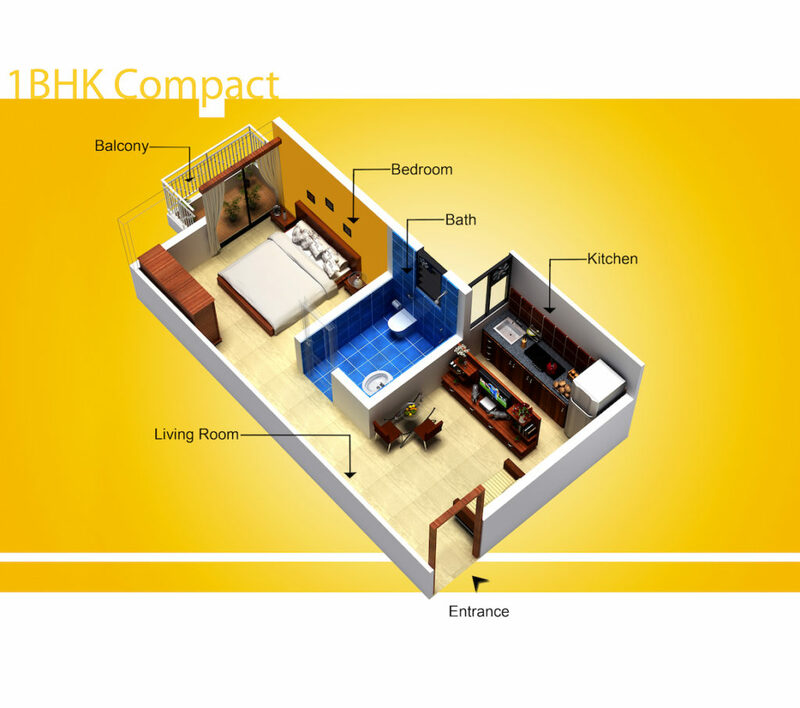 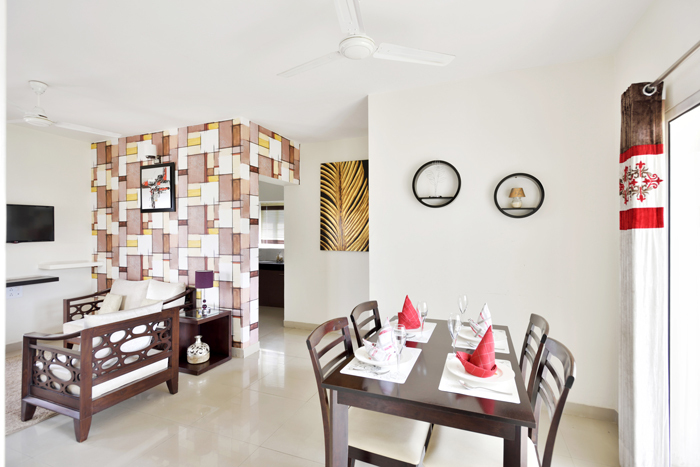 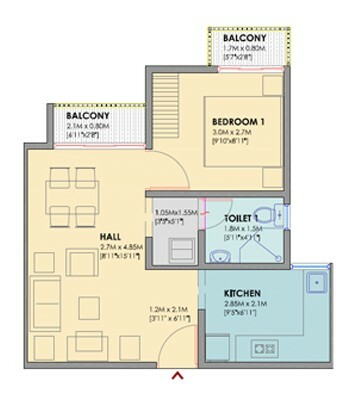 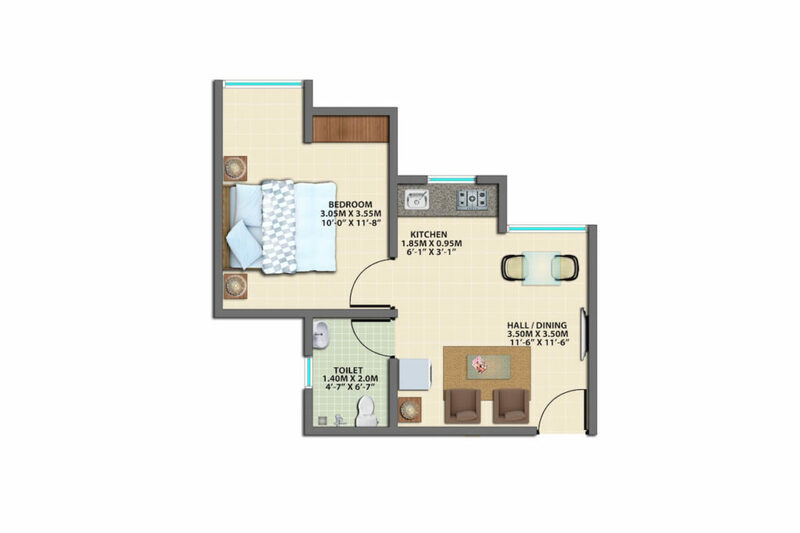 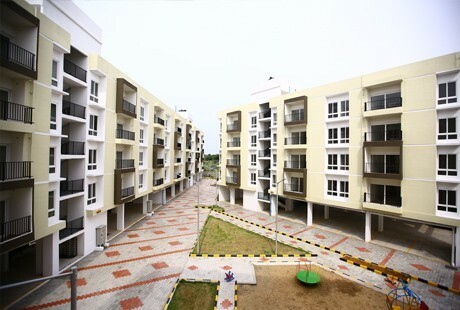 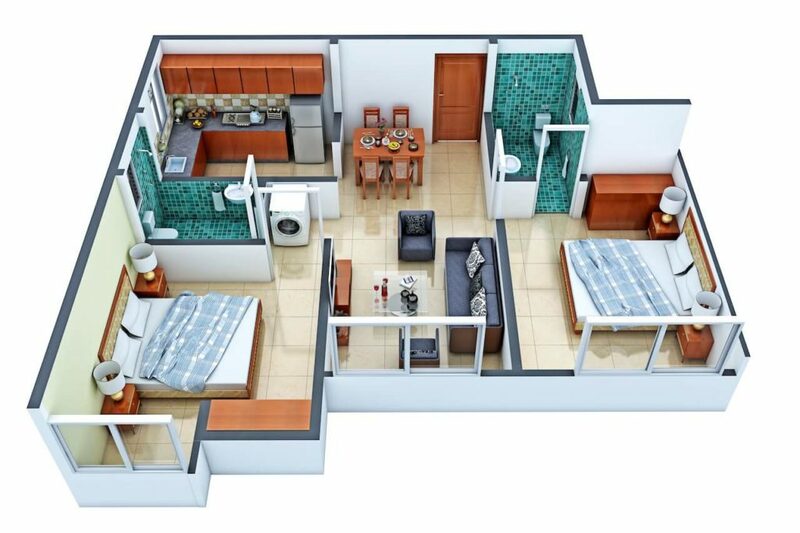 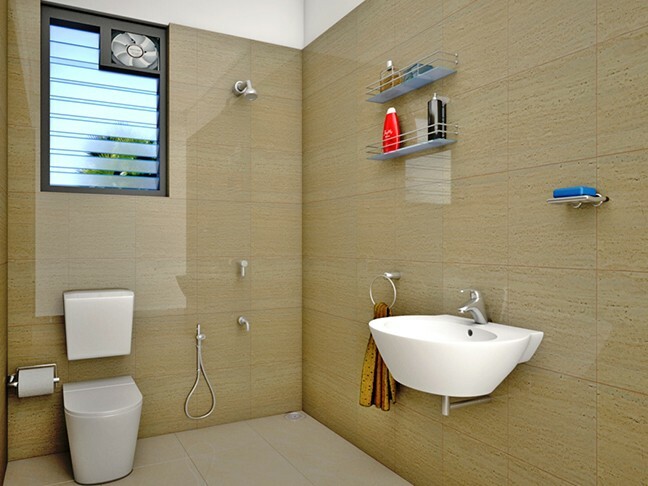 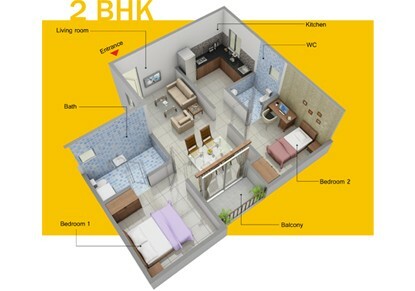 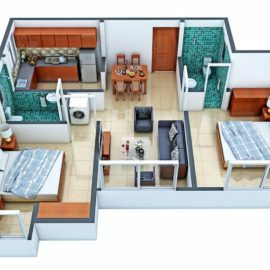 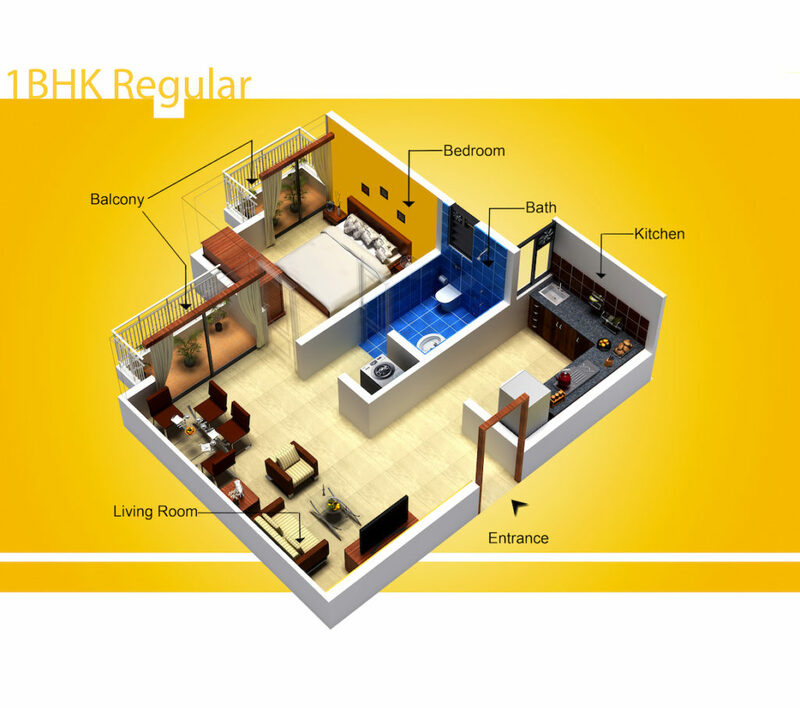 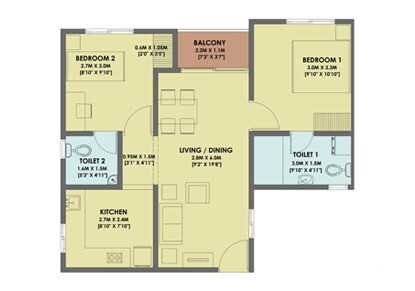 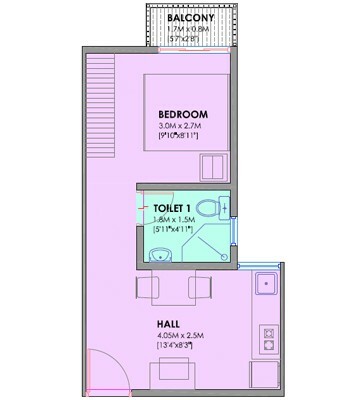 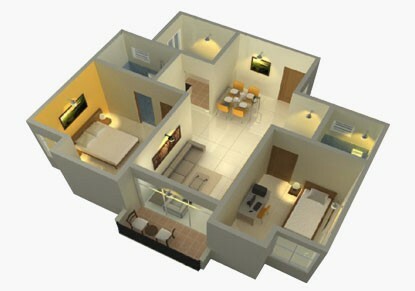 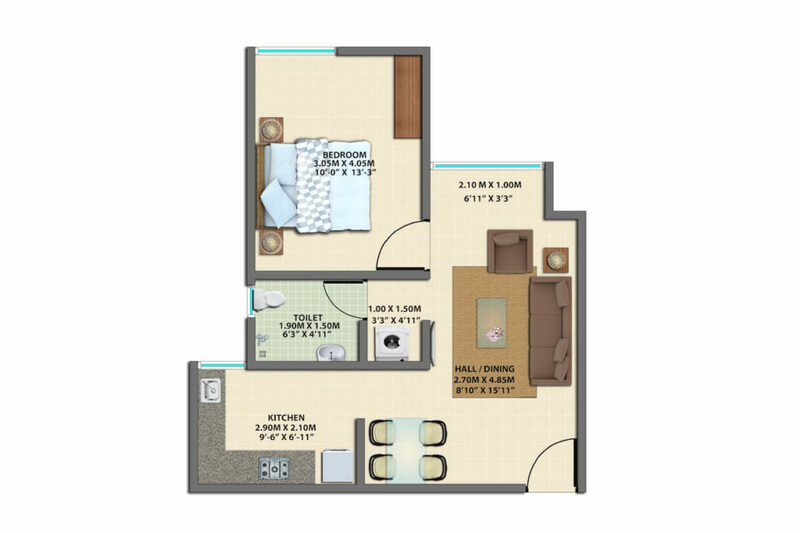 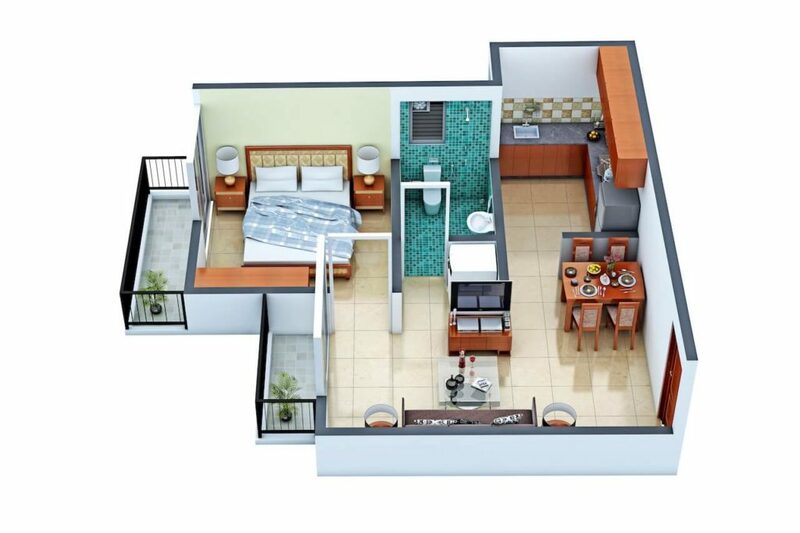 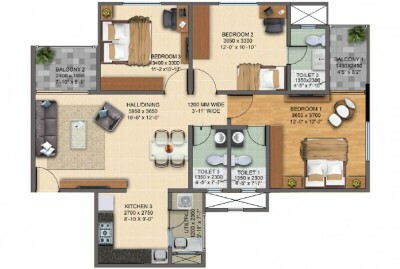 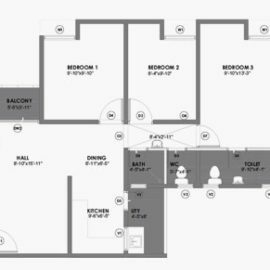 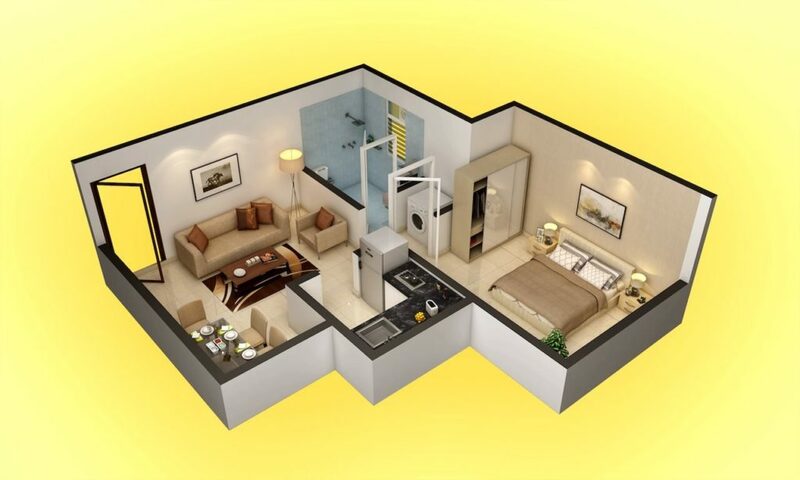 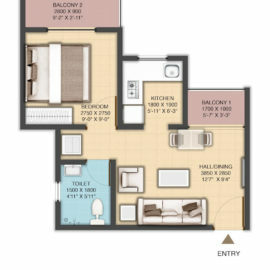 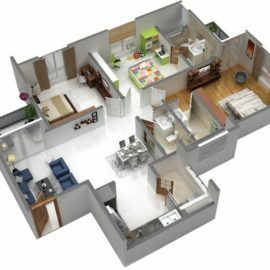 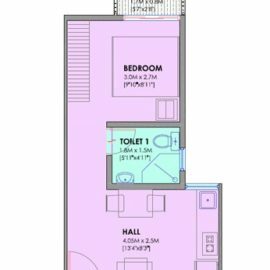 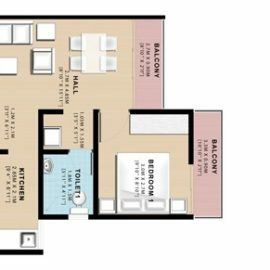 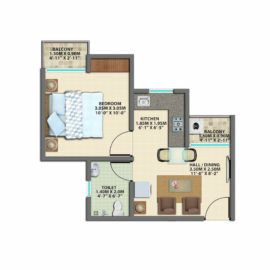 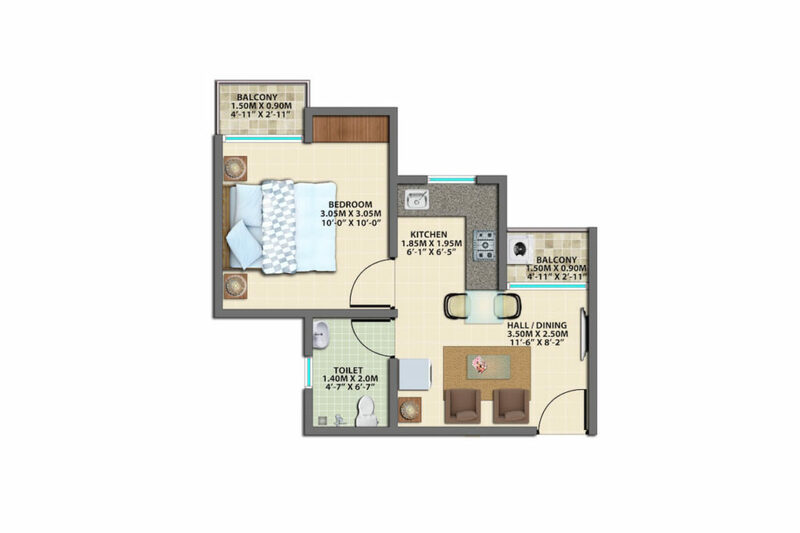 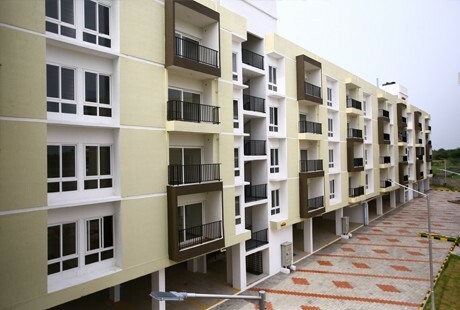 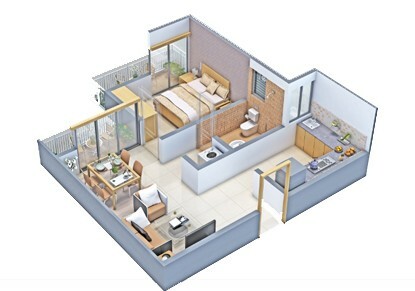 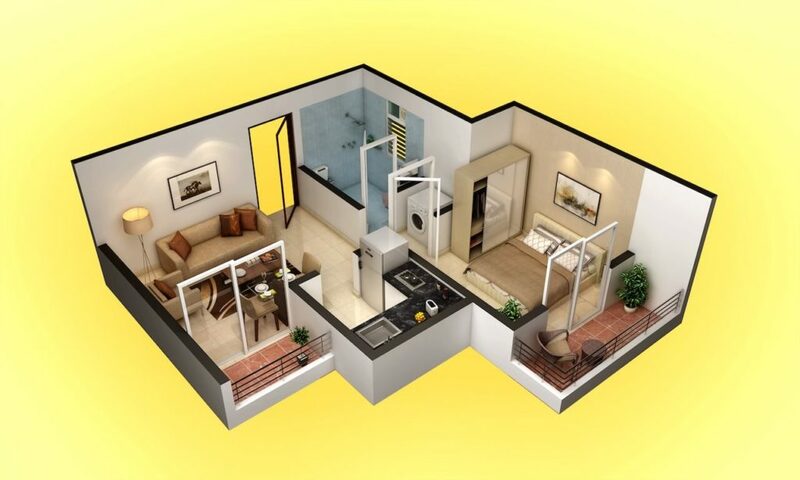 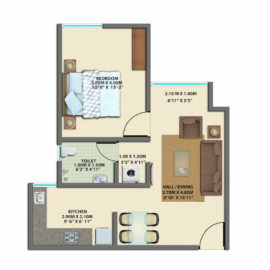 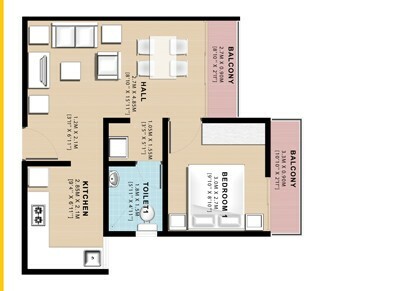 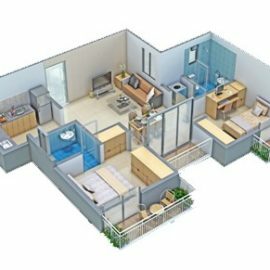 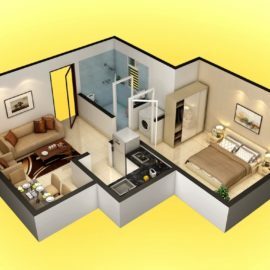 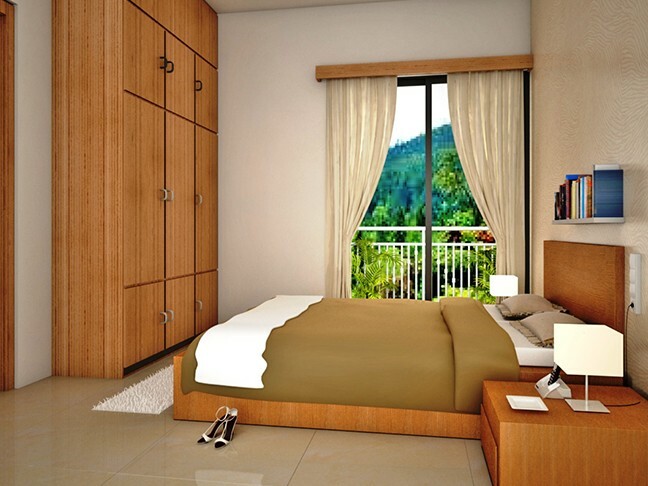 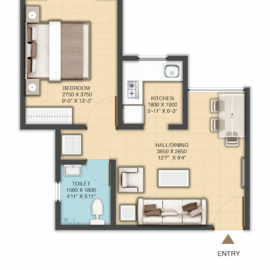 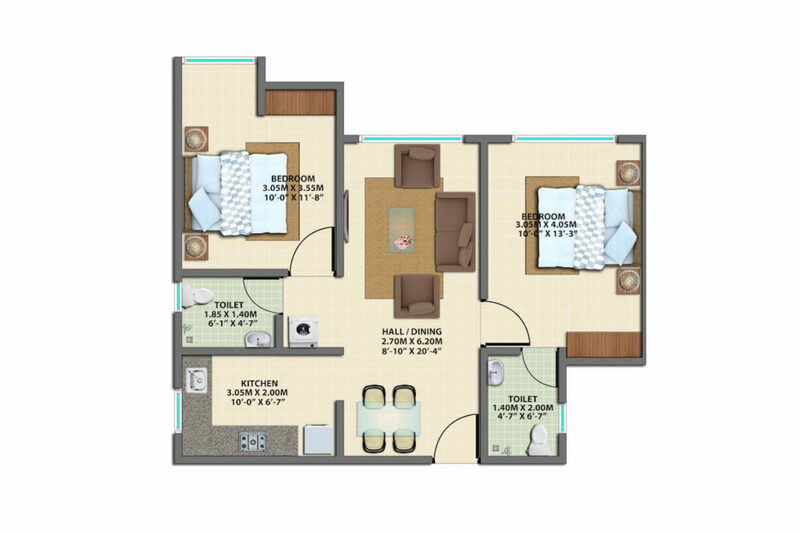 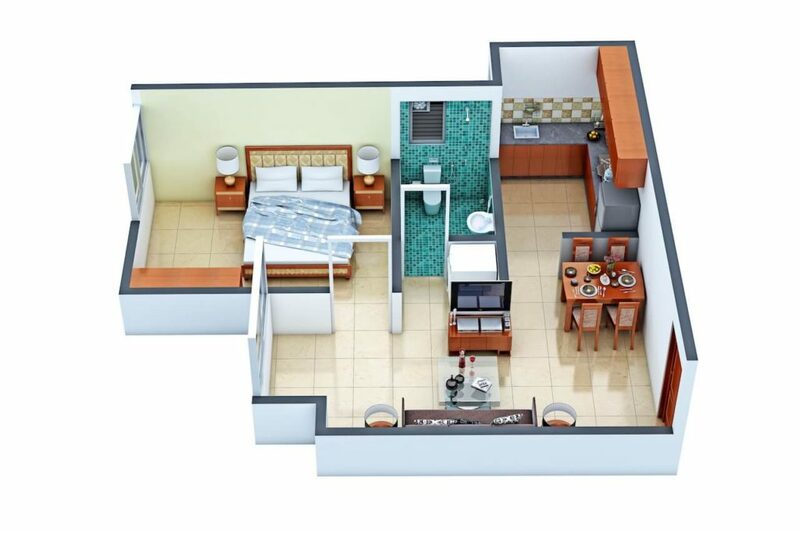 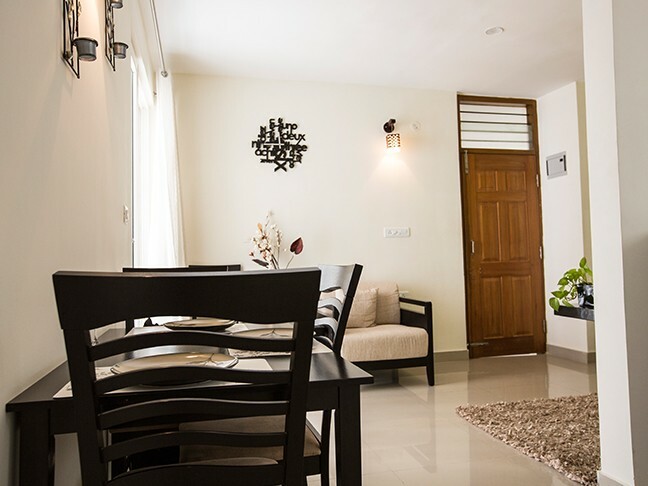 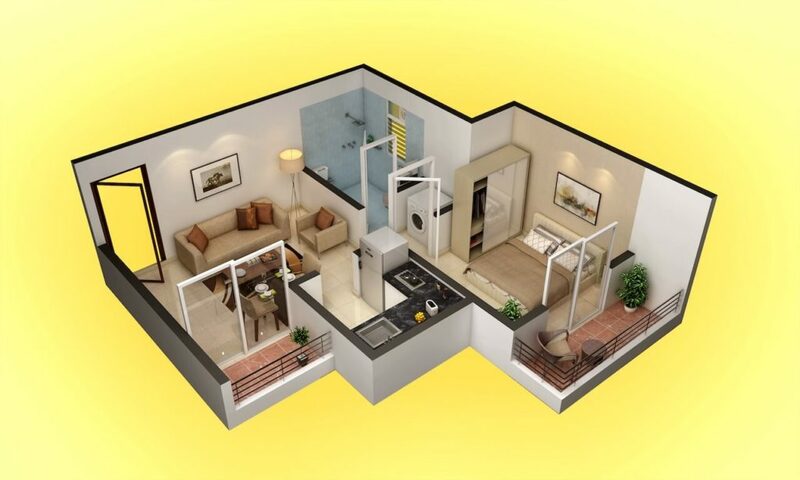 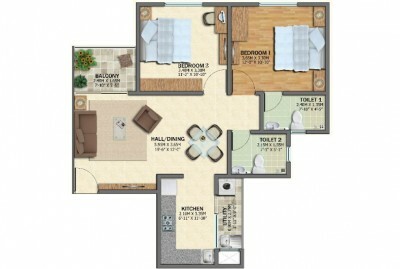 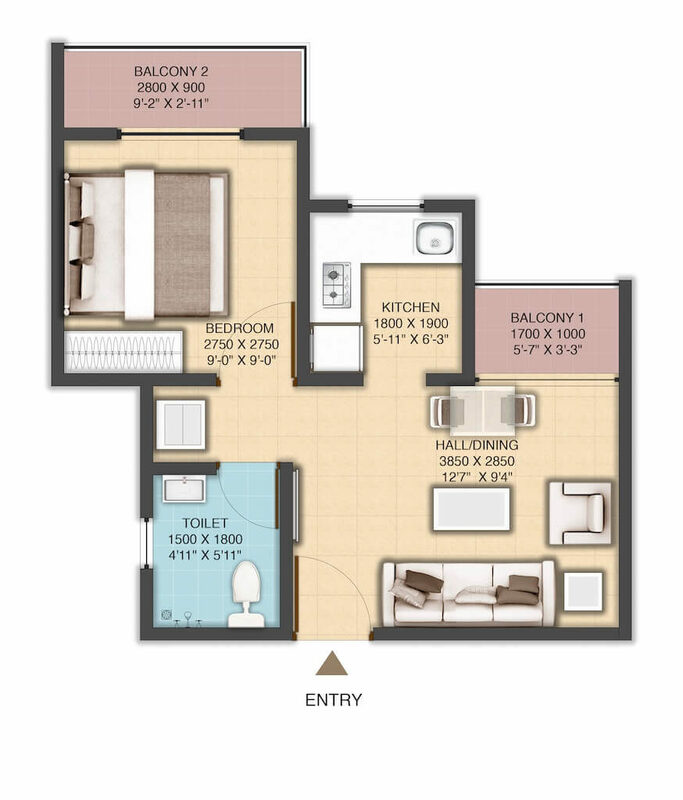 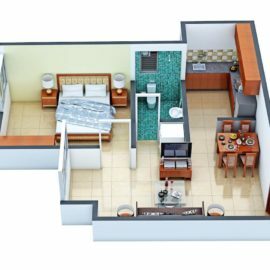 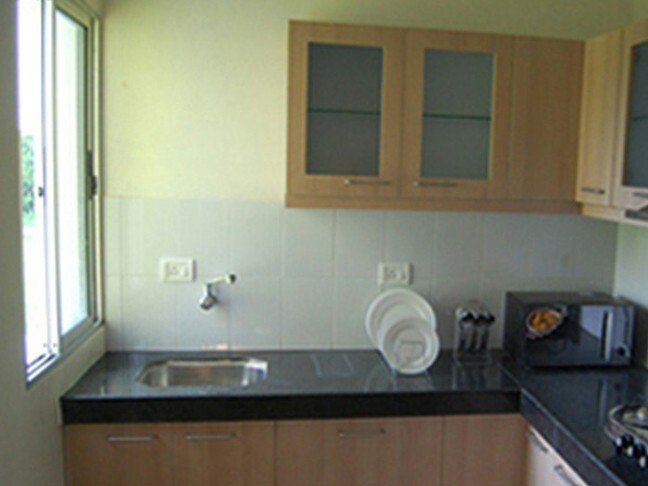 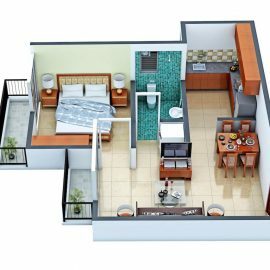 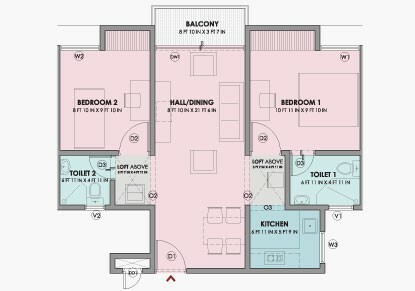 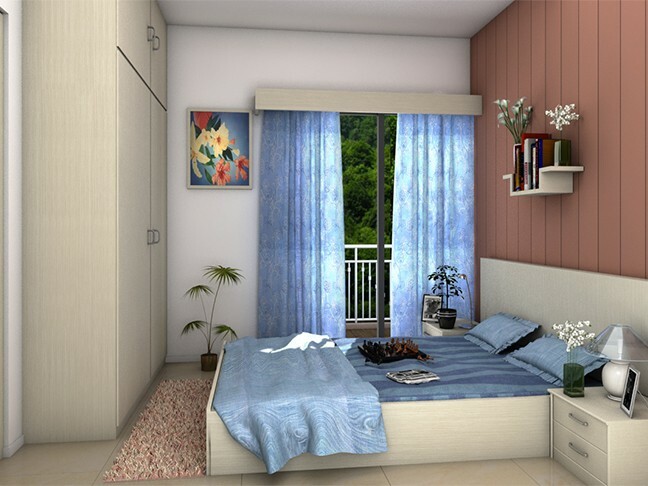 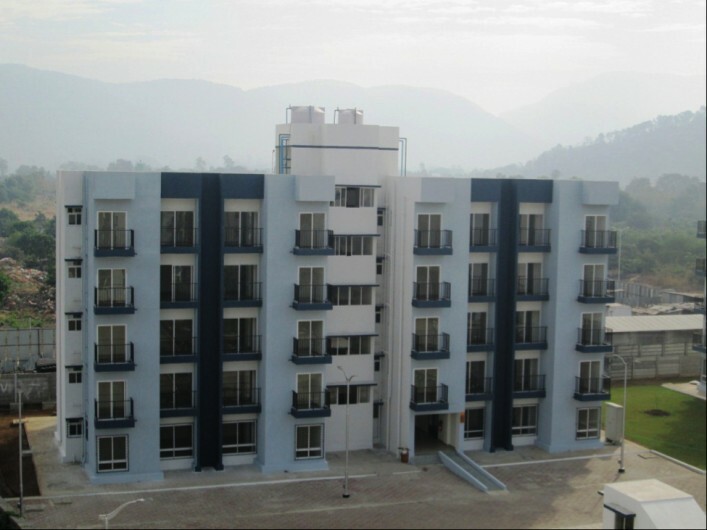 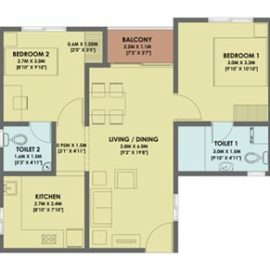 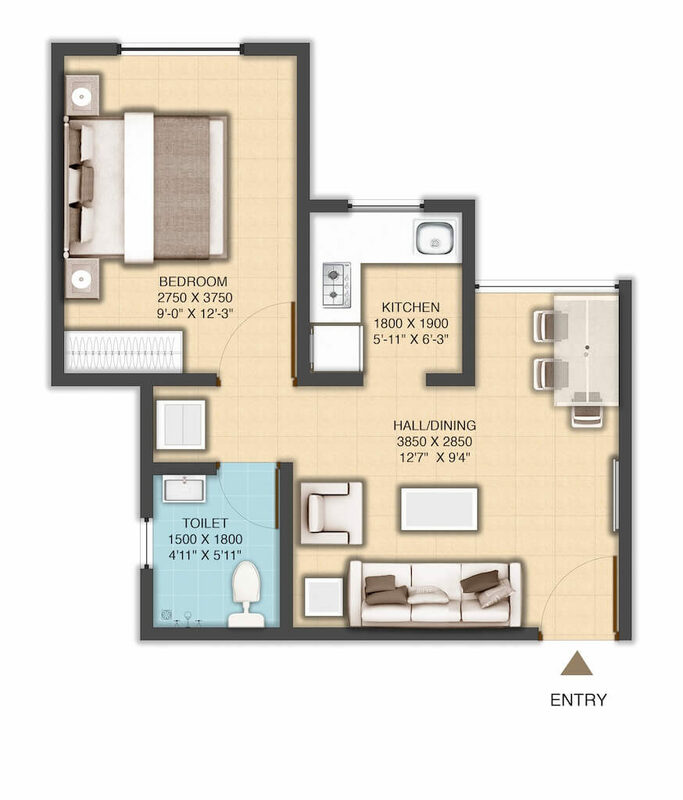 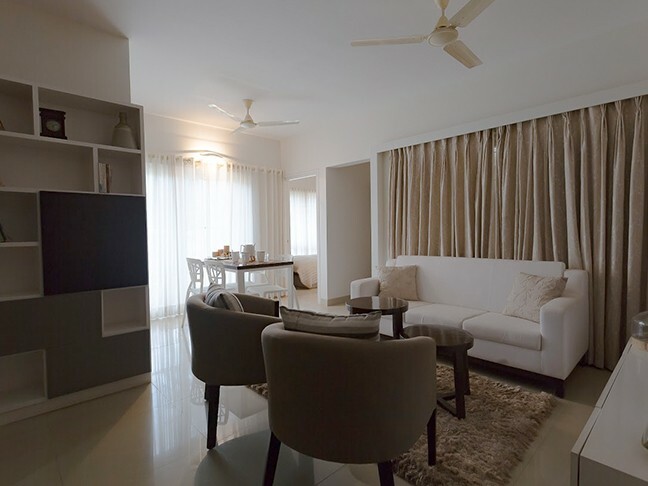 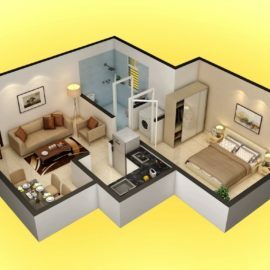 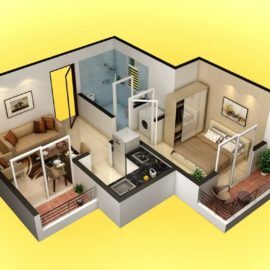 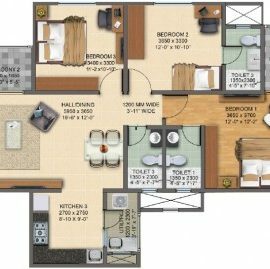 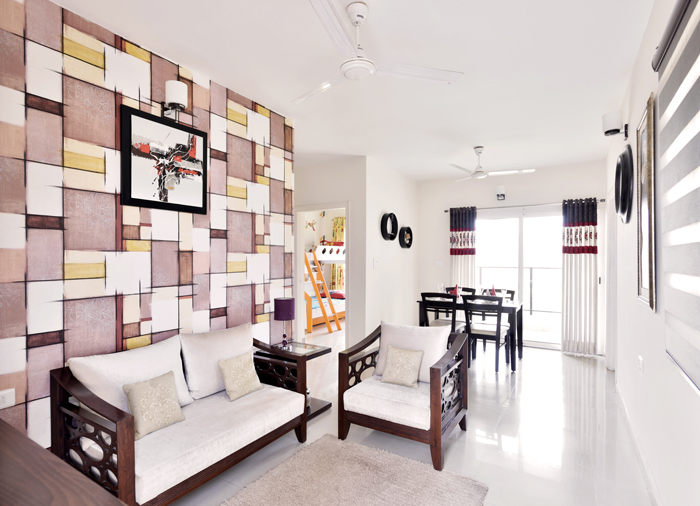 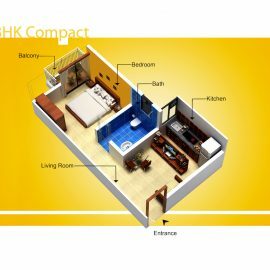 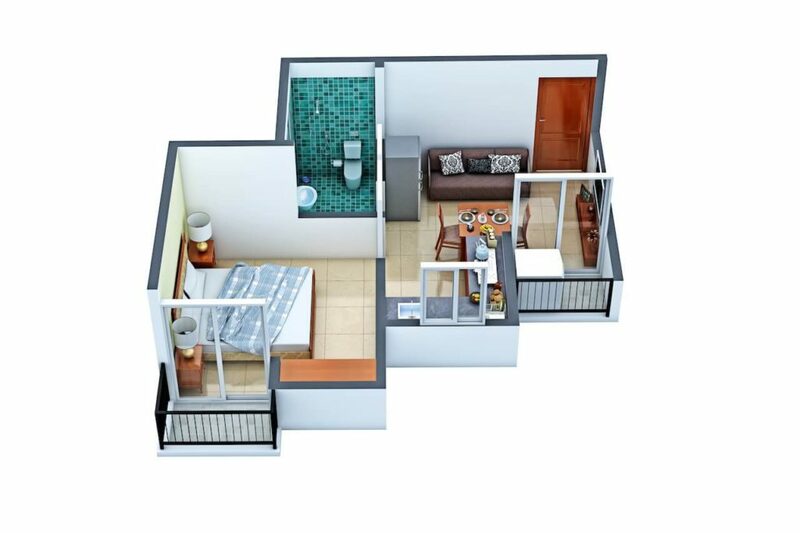 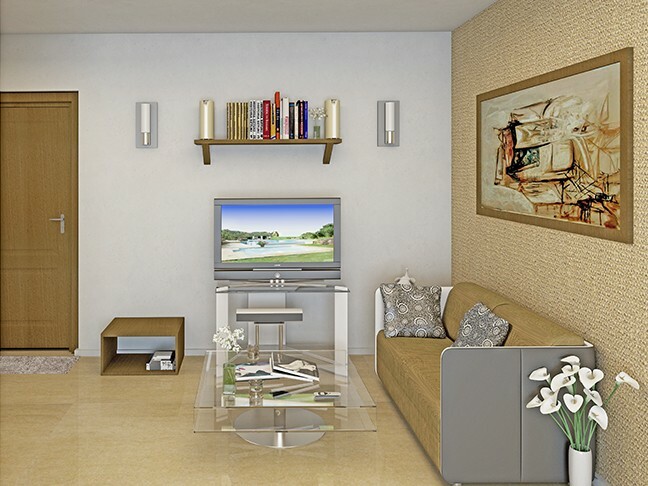 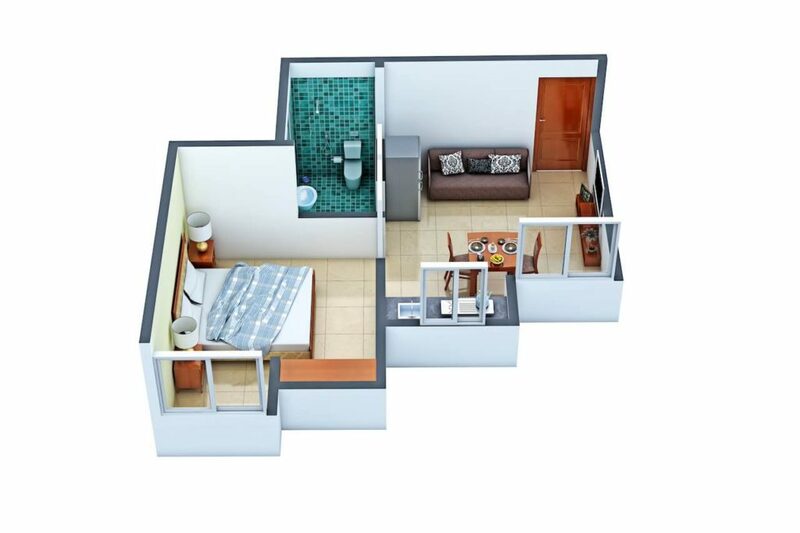 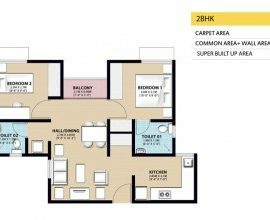 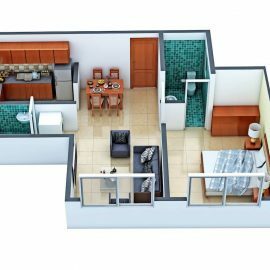 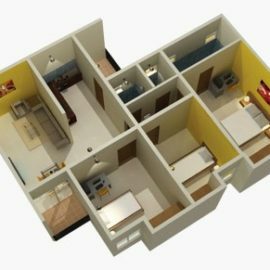 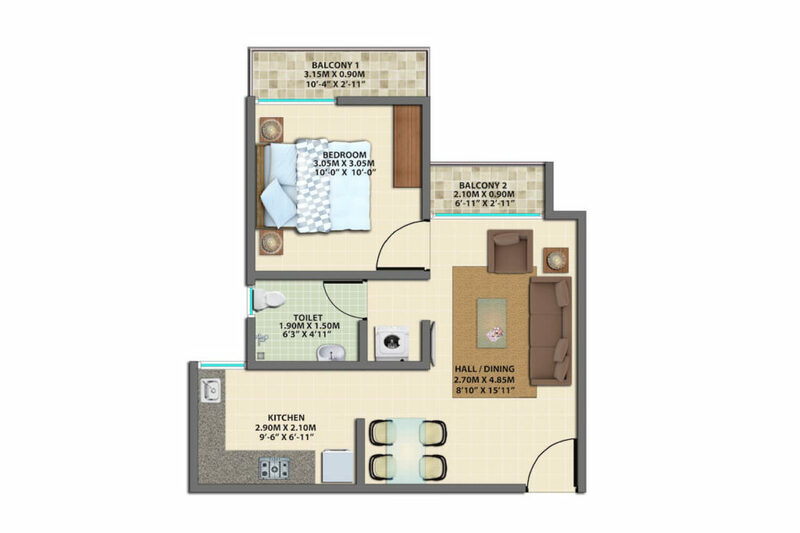 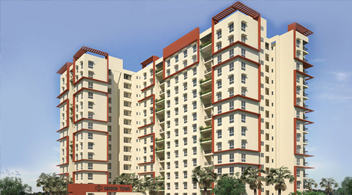 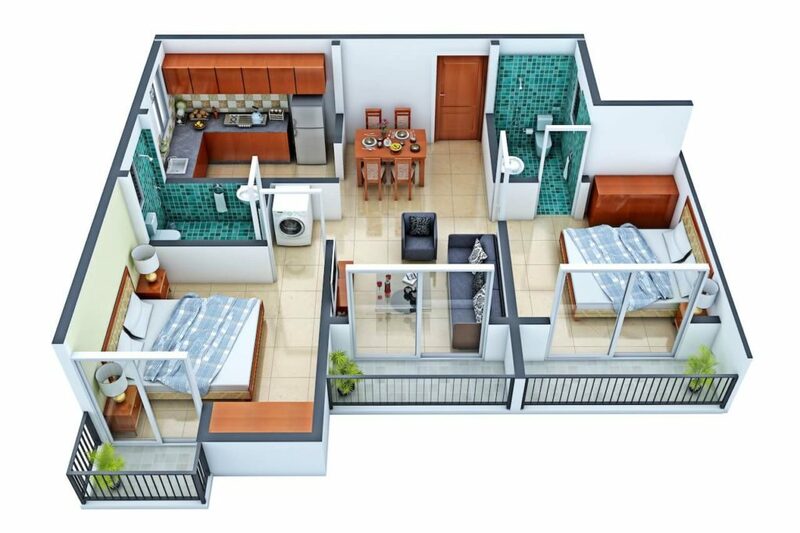 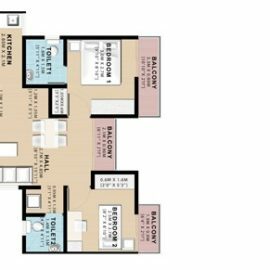 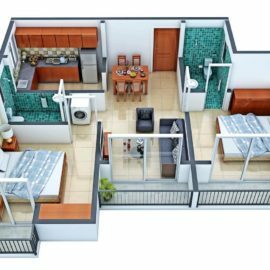 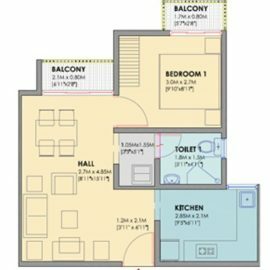 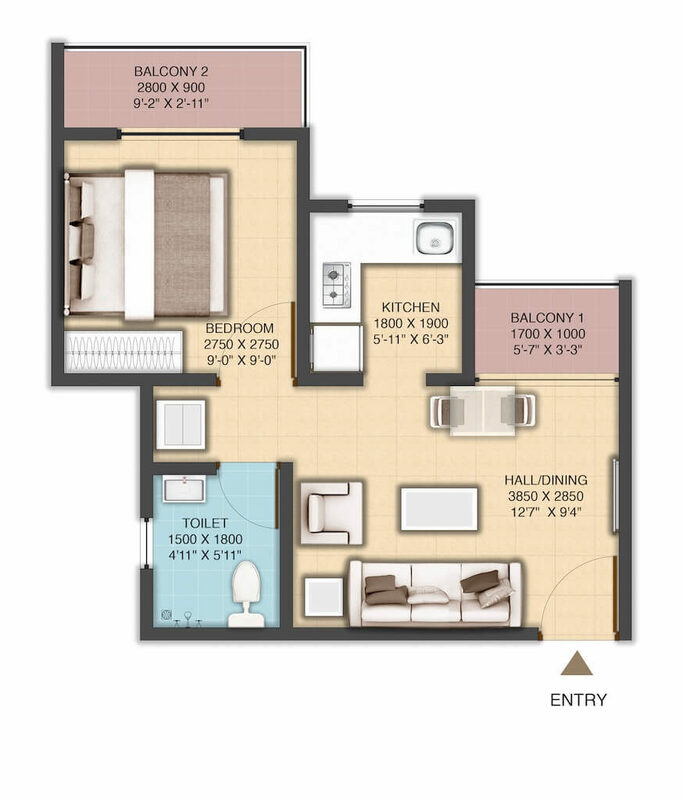 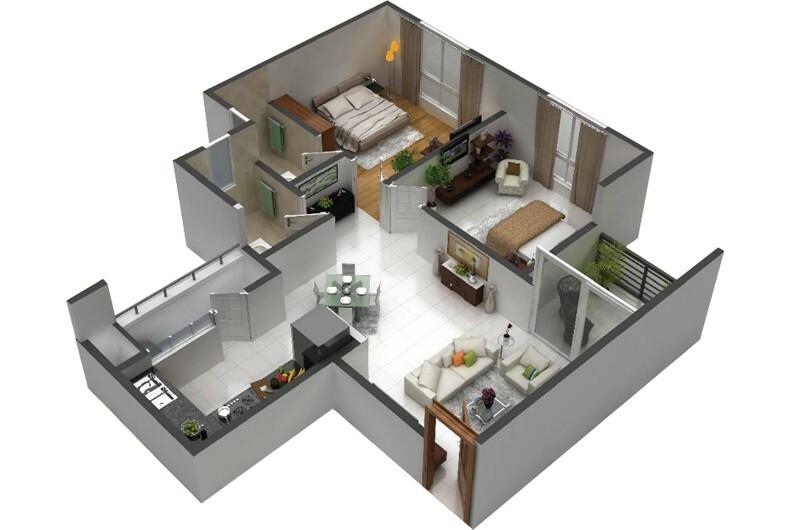 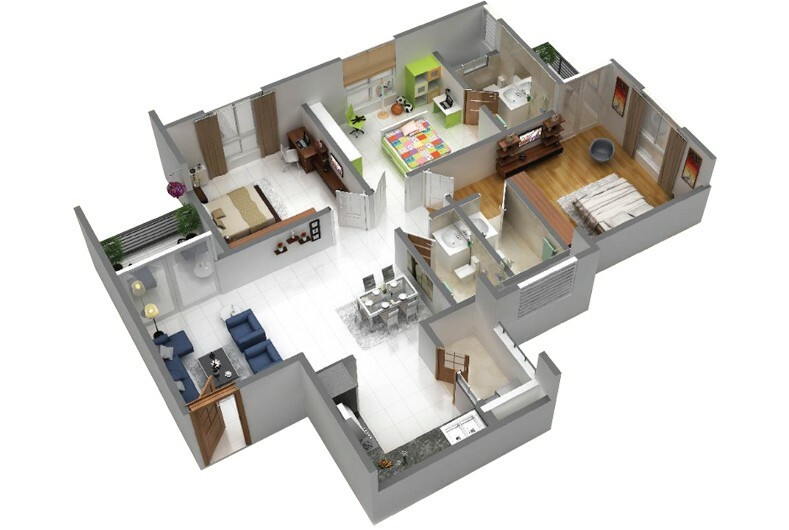 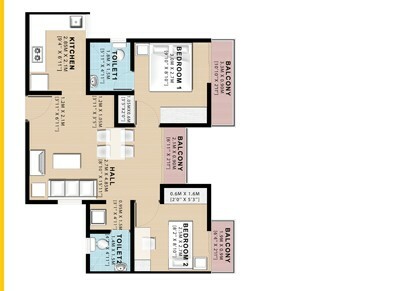 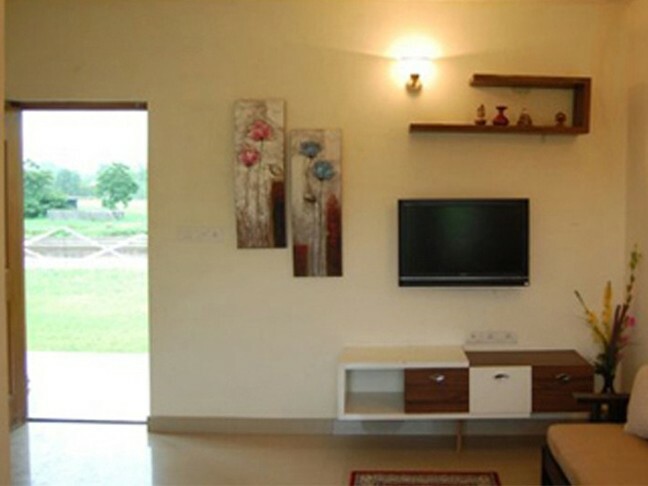 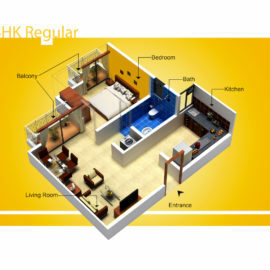 The size of the apartments vary with 1-BHK and 2-BHK configurations. 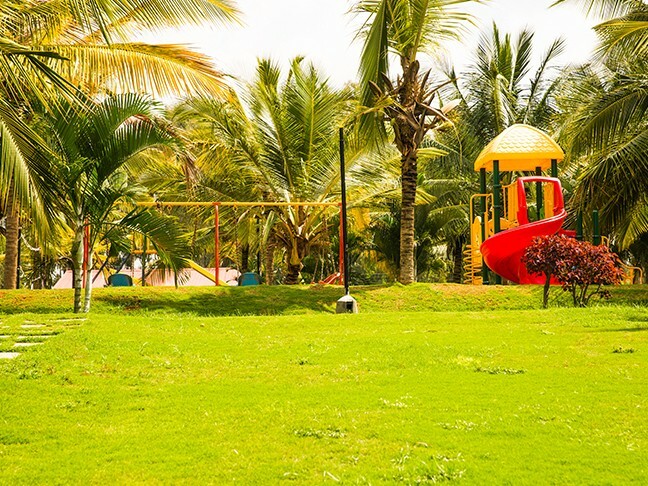 With lush green play areas and a clubhouse with world-class amenities, it is structured to meet the needs of everyone in the family. 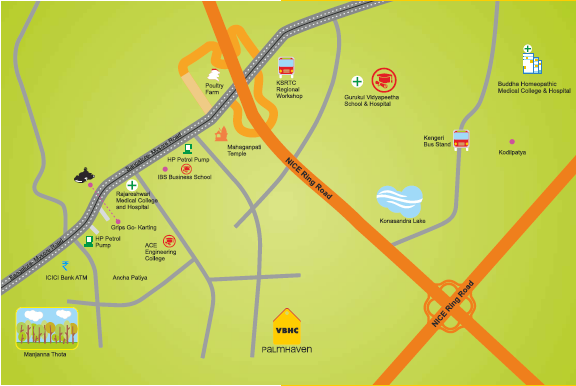 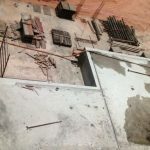 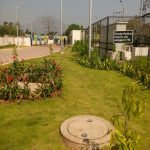 The project is easily accessible to both the railway station and the highway. 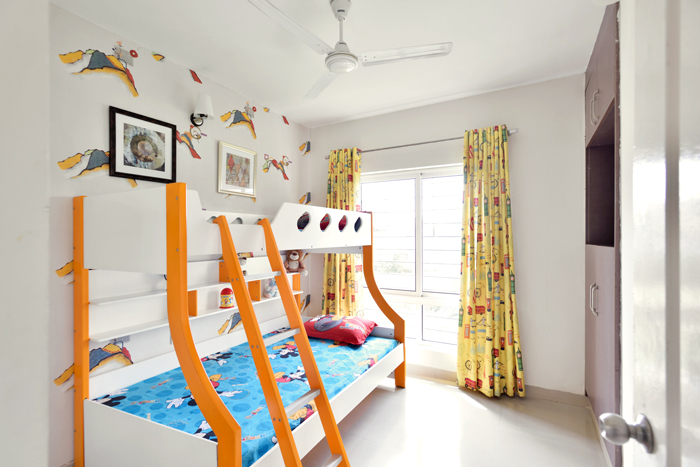 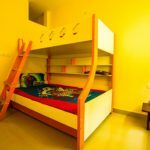 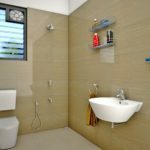 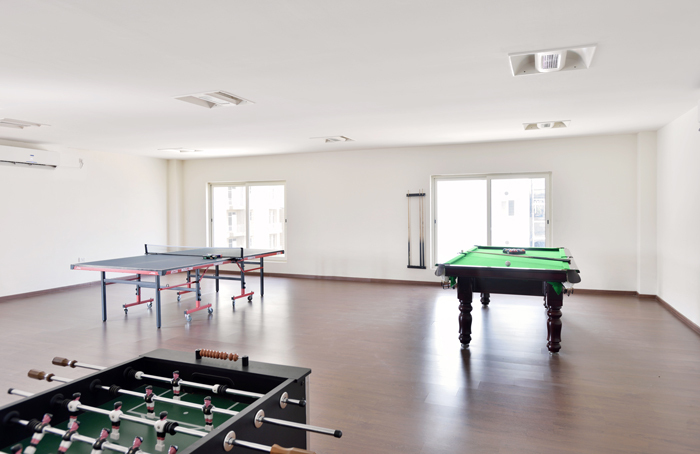 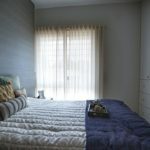 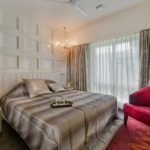 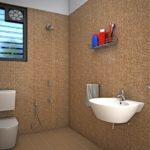 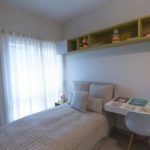 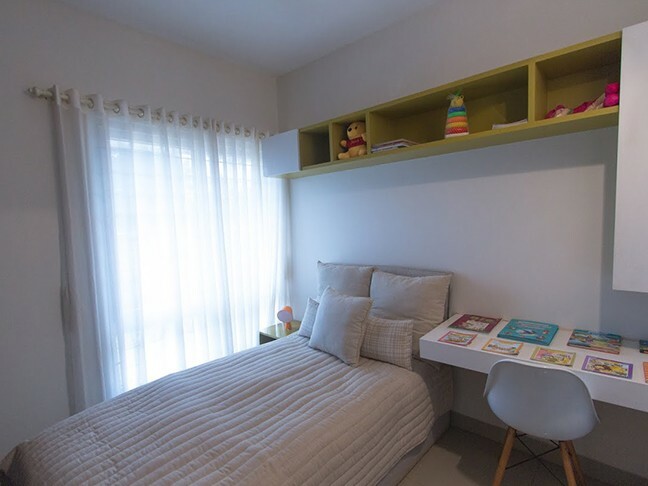 This makes it an ideal place for families to reside in! 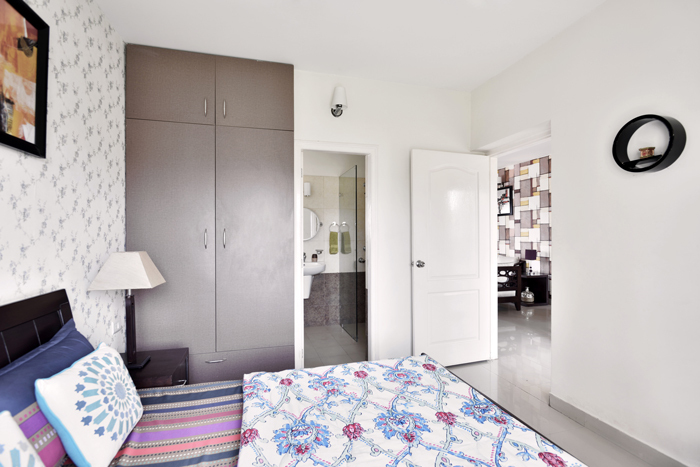 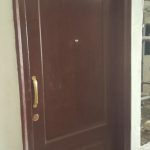 Aren’t these reasons enough to open the doors to your dream life right away? 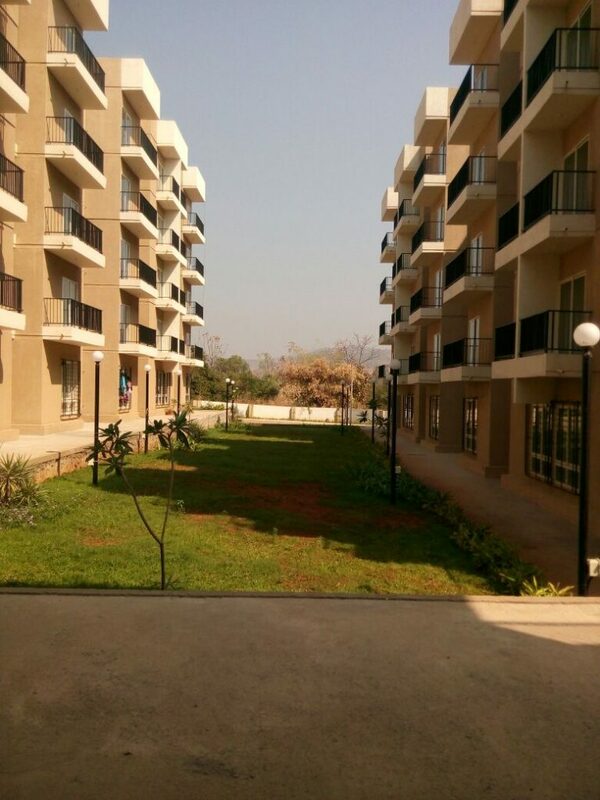 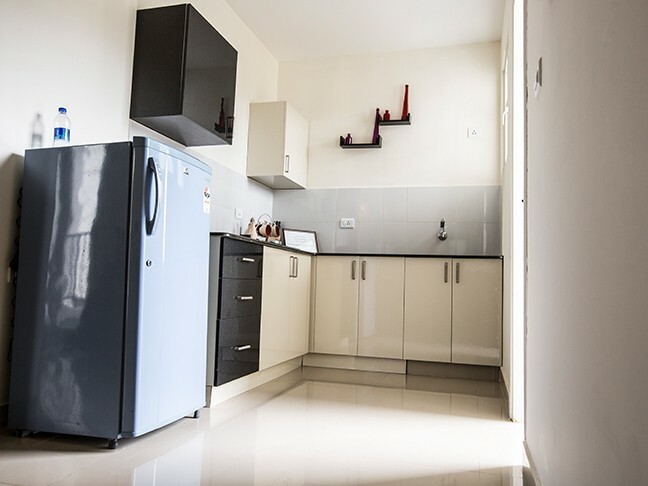 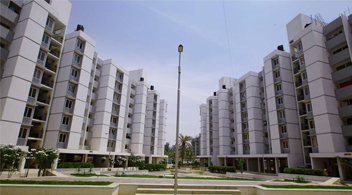 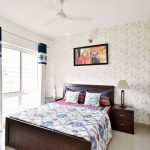 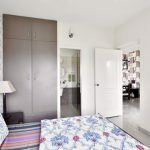 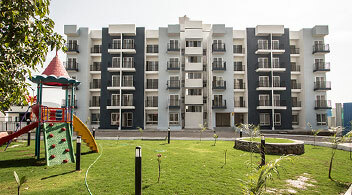 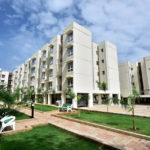 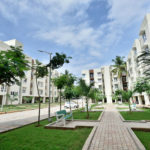 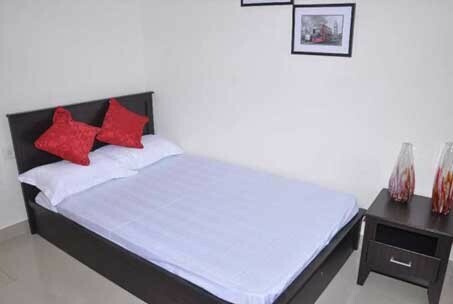 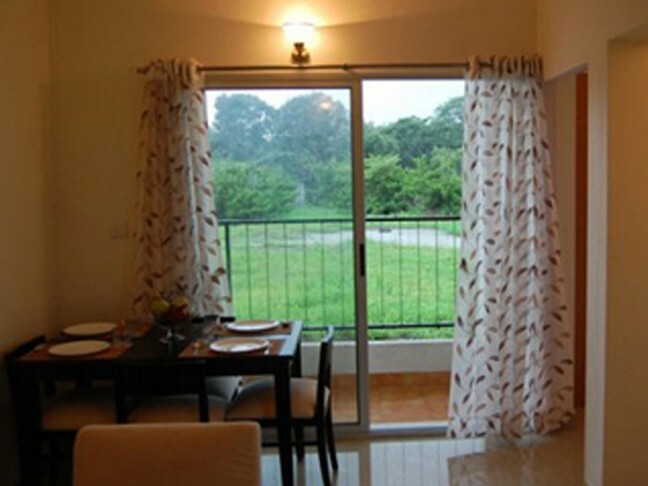 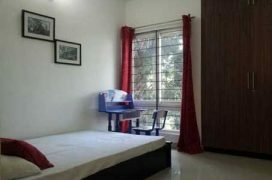 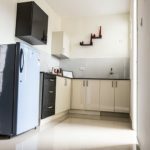 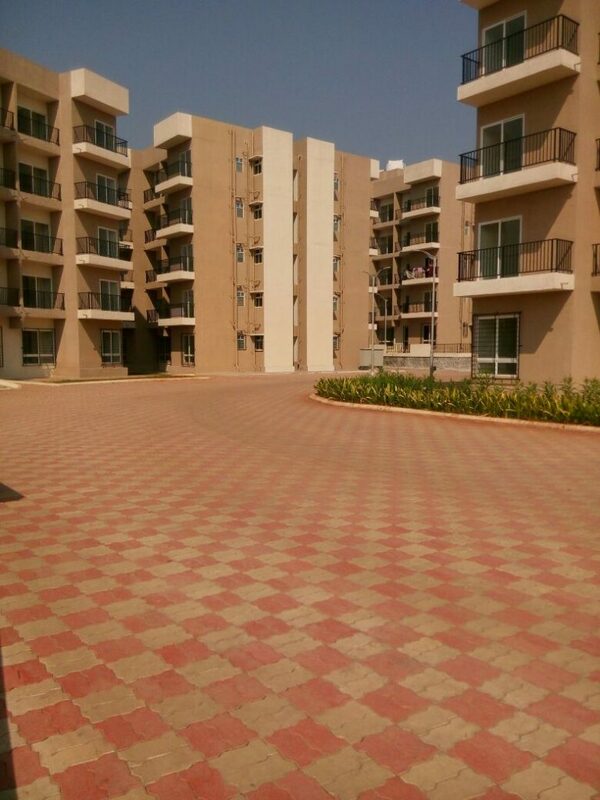 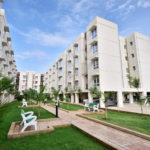 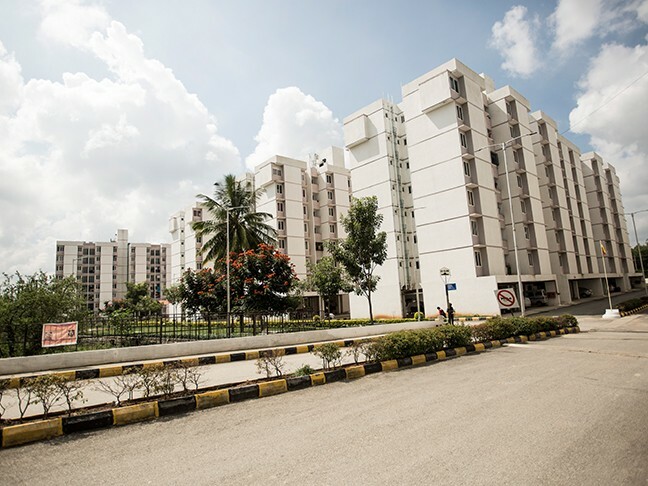 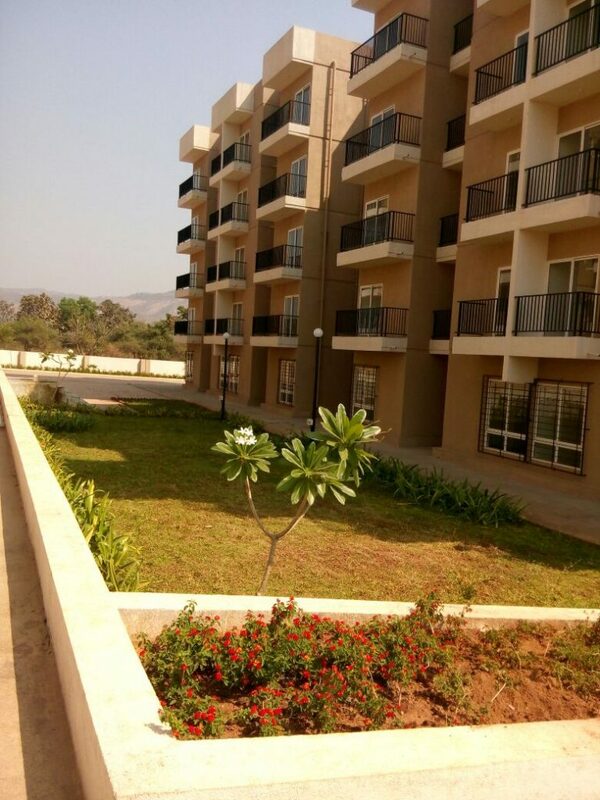 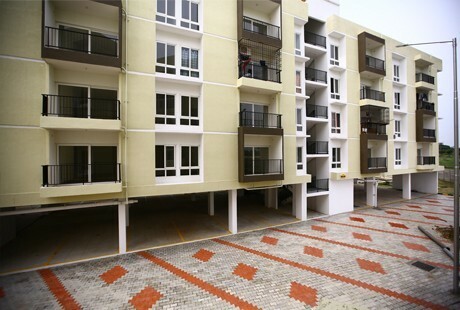 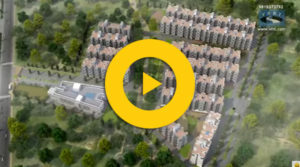 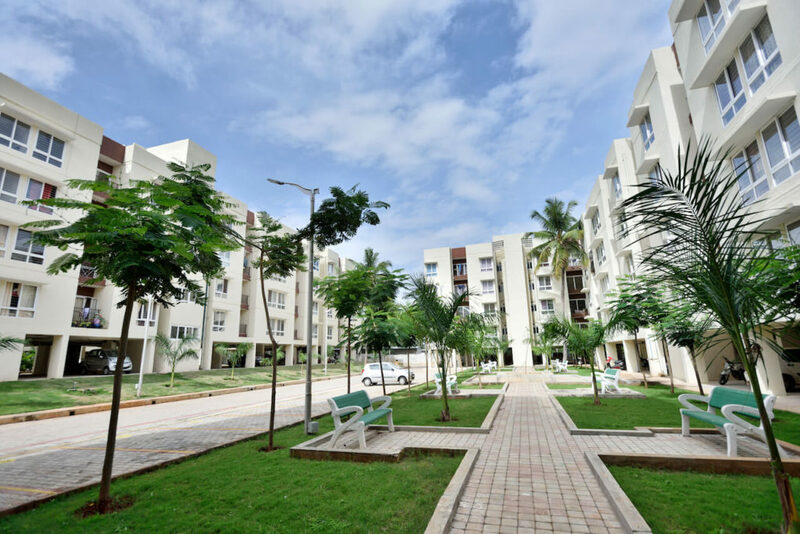 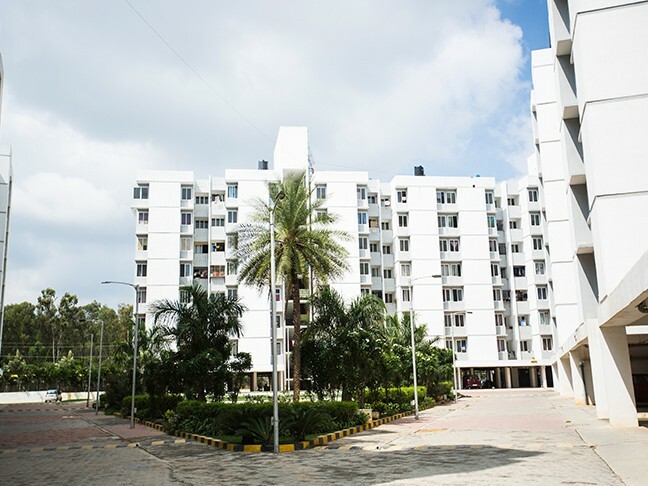 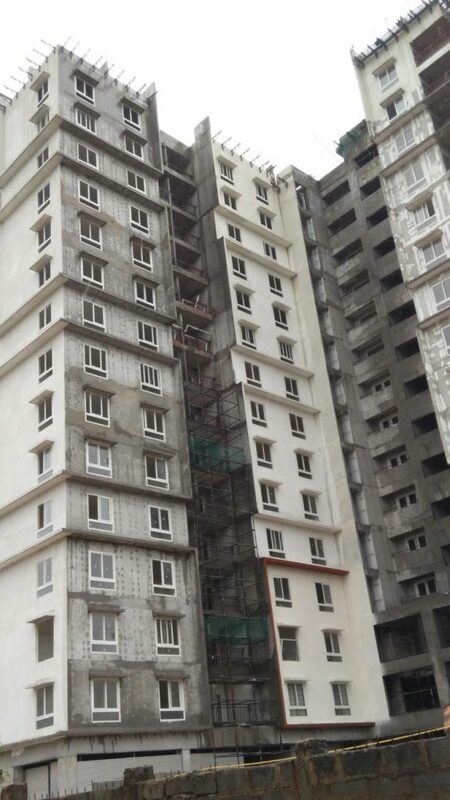 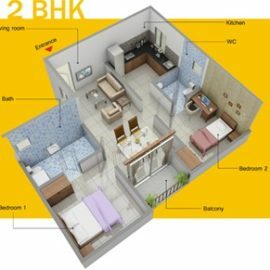 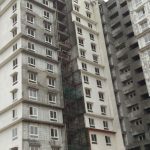 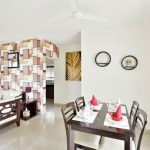 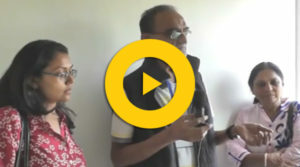 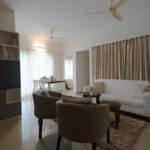 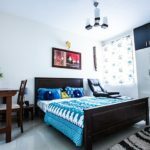 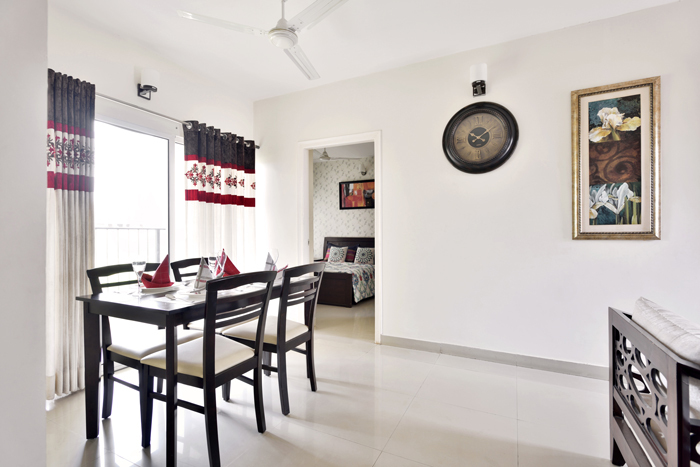 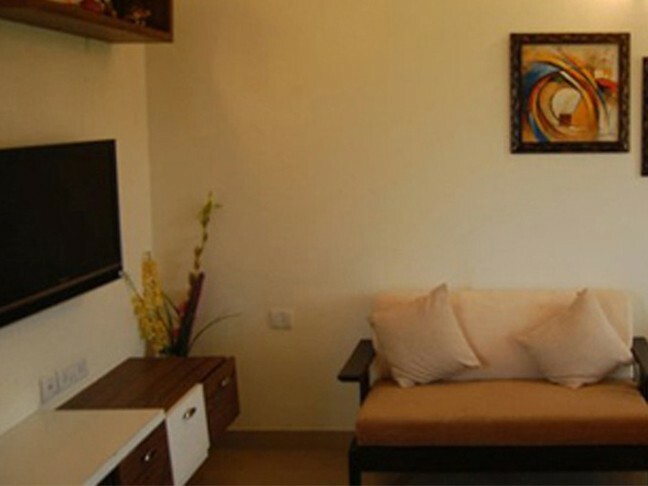 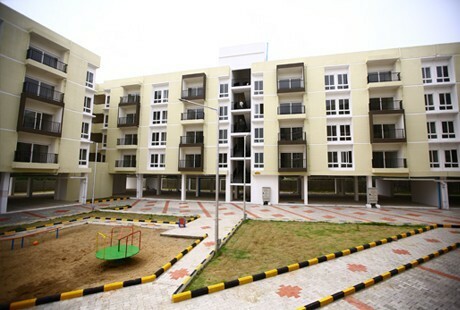 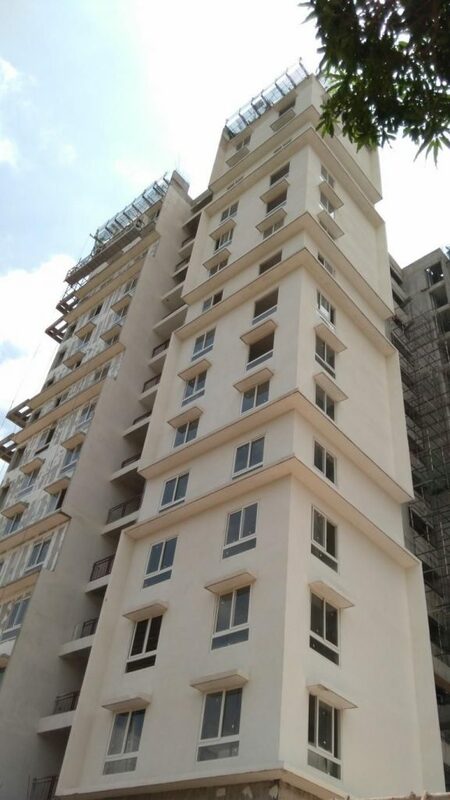 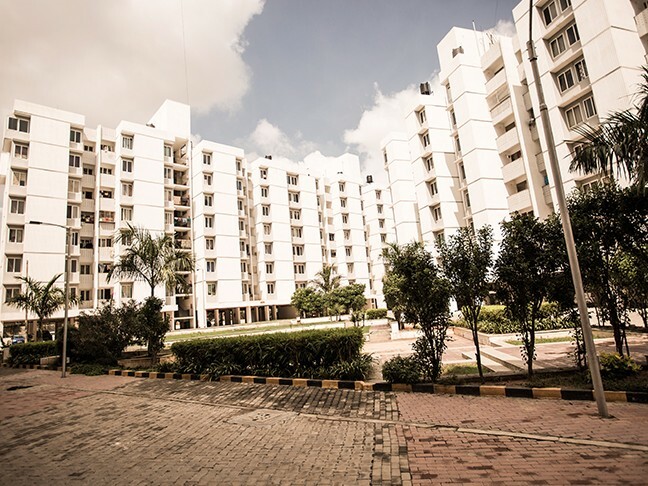 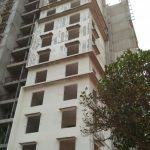 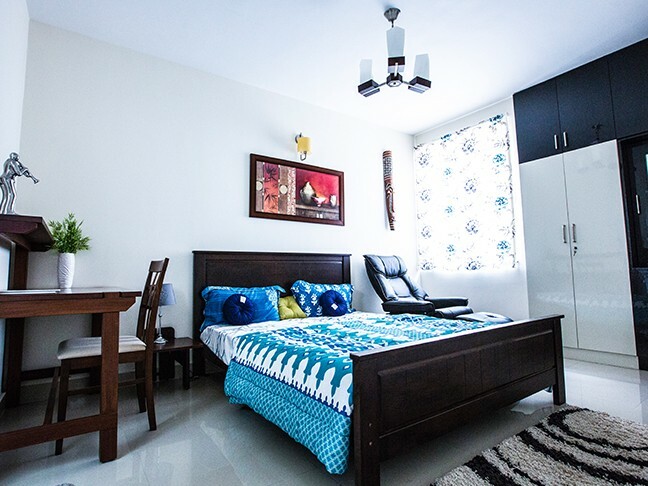 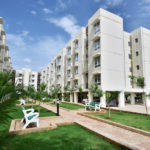 VBHC Hillview, Vasind is in Thane district and is well connected by Mumbai’s railway network. 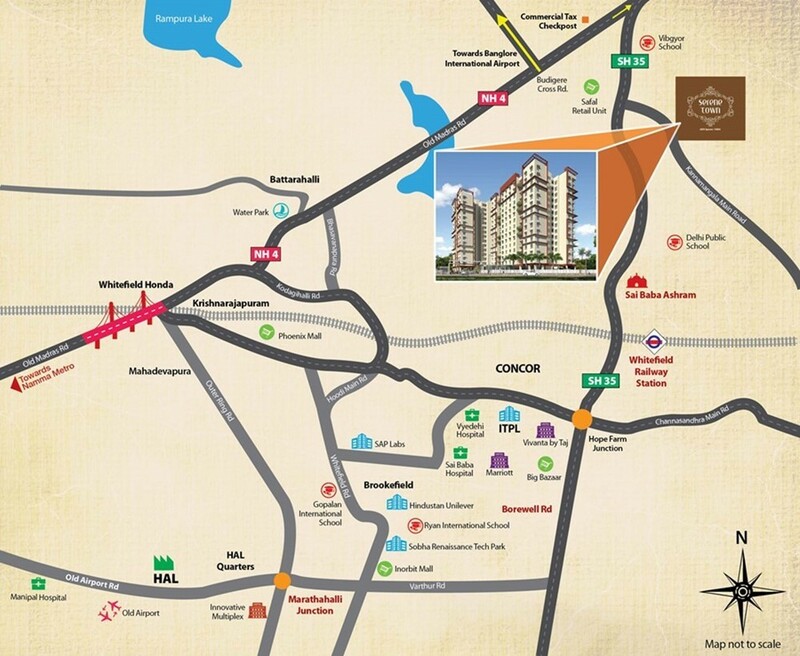 It is just a 30-minute drive from Kalyan. 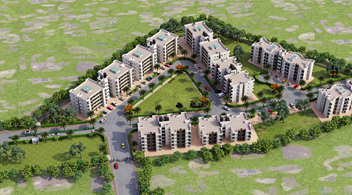 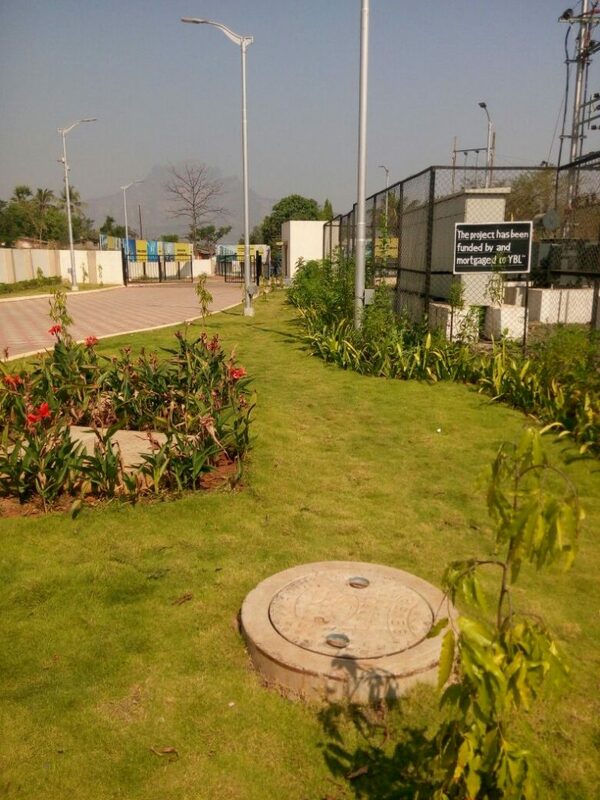 The project is situated off the Mumbai-Nashik highway, and is close to the JSW Steel Plant. 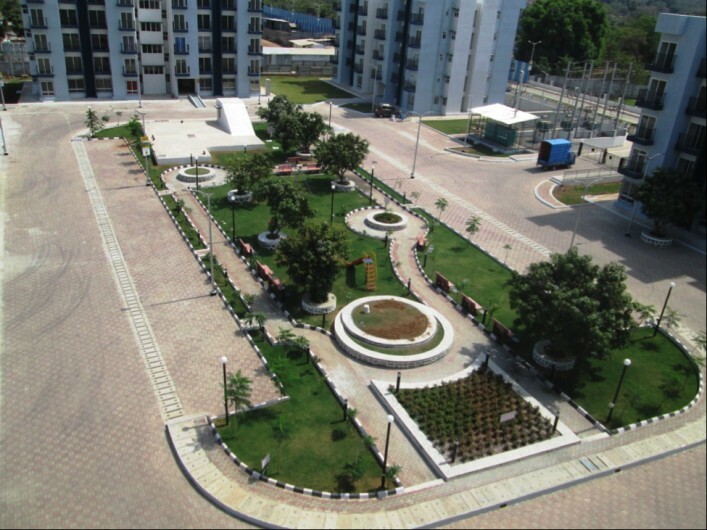 The site is well-connected by shared autos and government buses, making the railway station easily accessible.